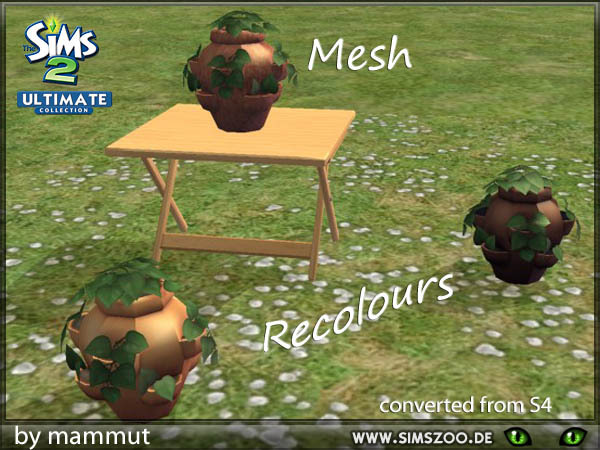 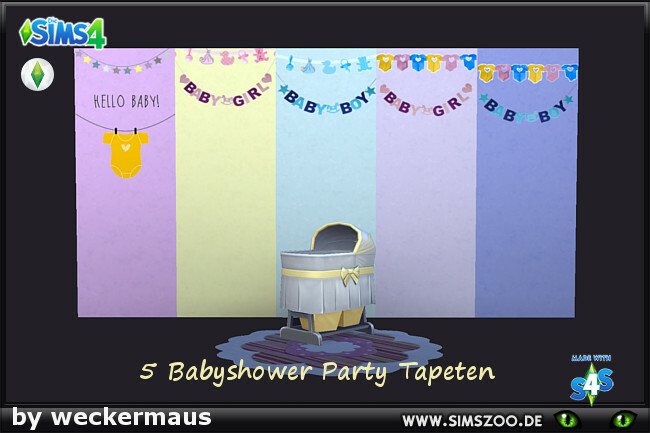 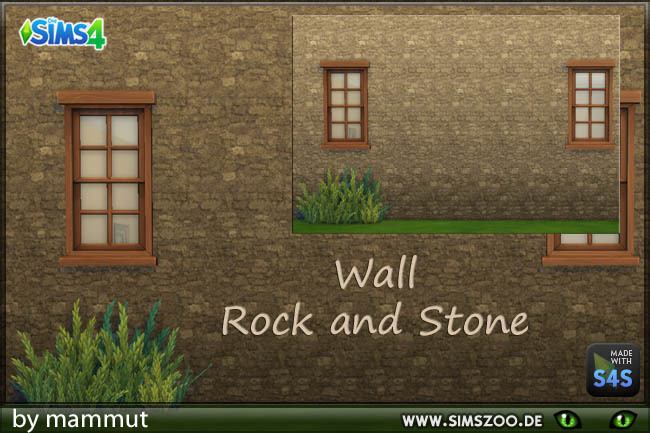 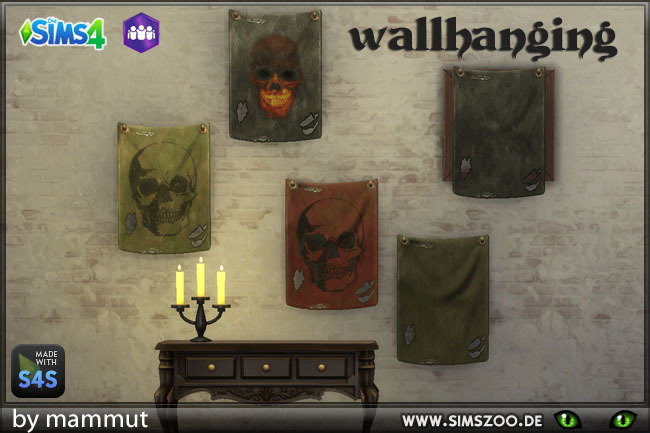 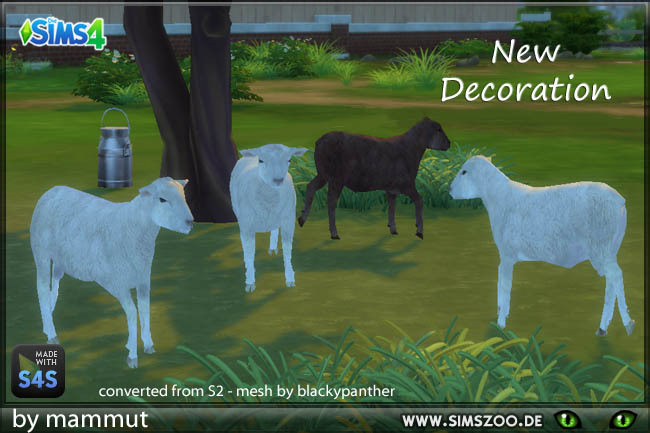 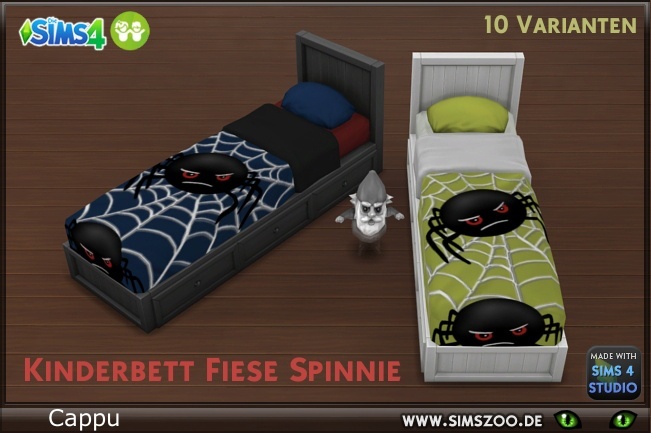 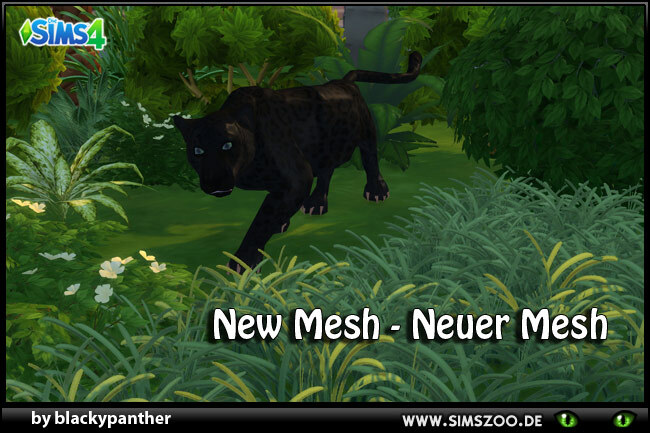 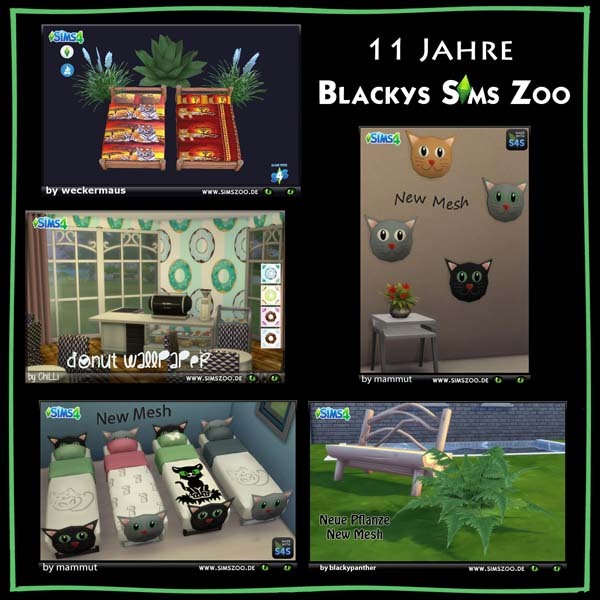 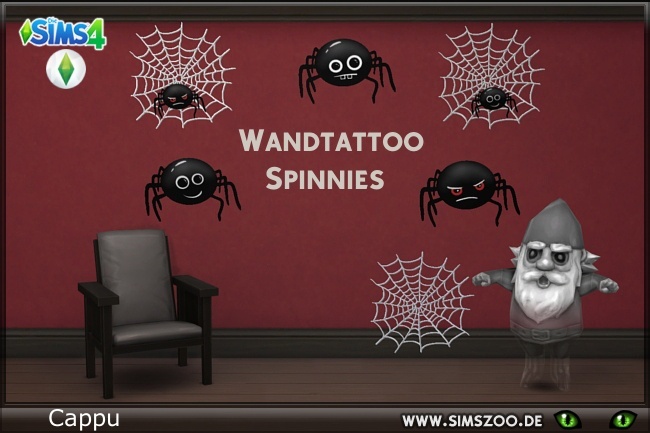 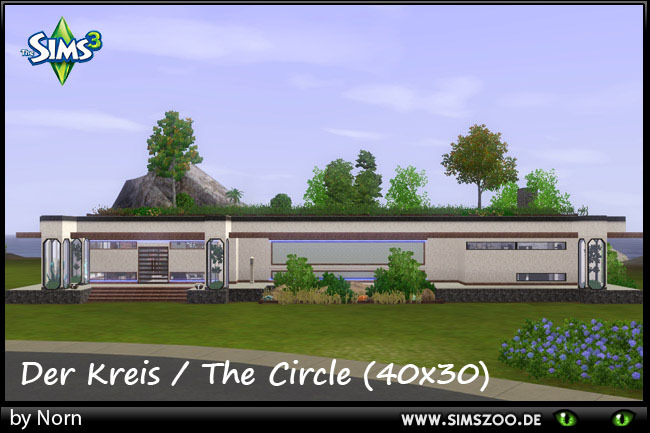 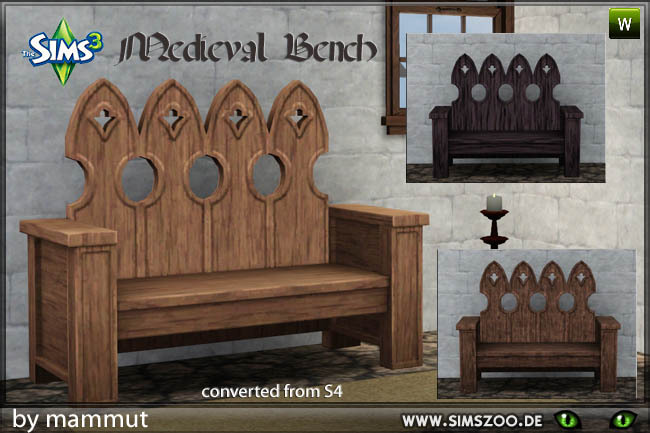 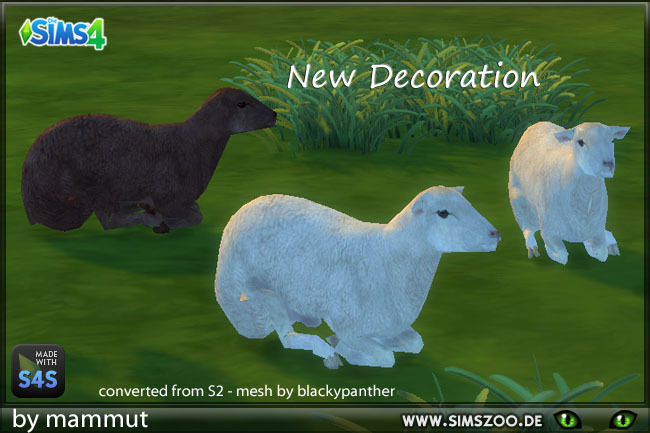 Mod The Sims - Simszoo.de Updates (Sims 2&3&4) - Update April 22nd. 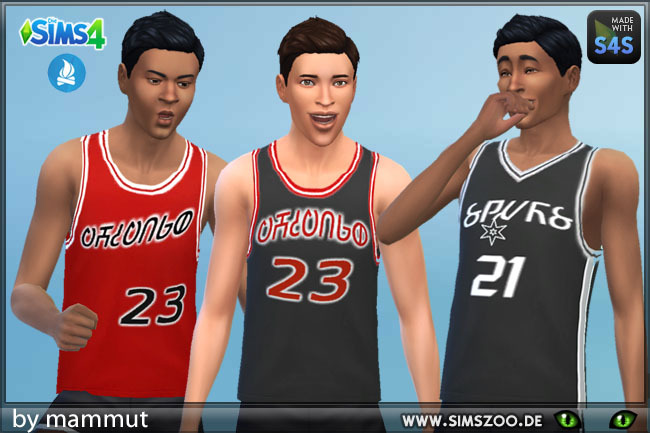 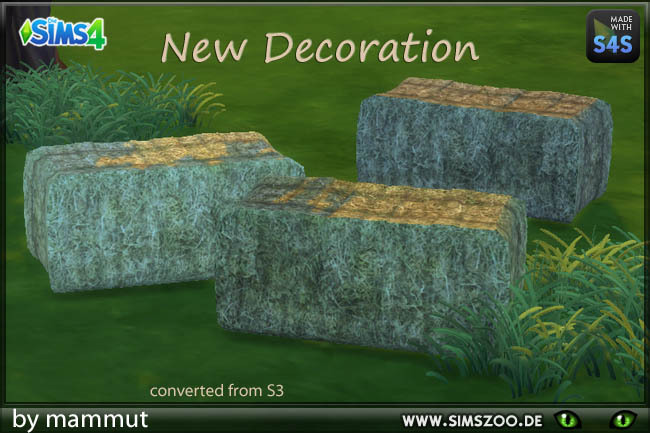 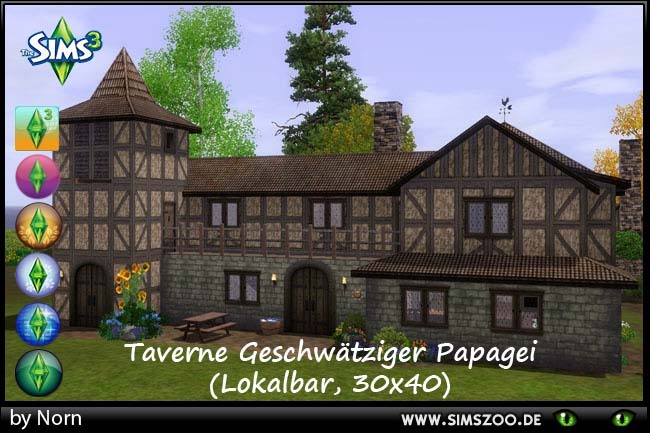 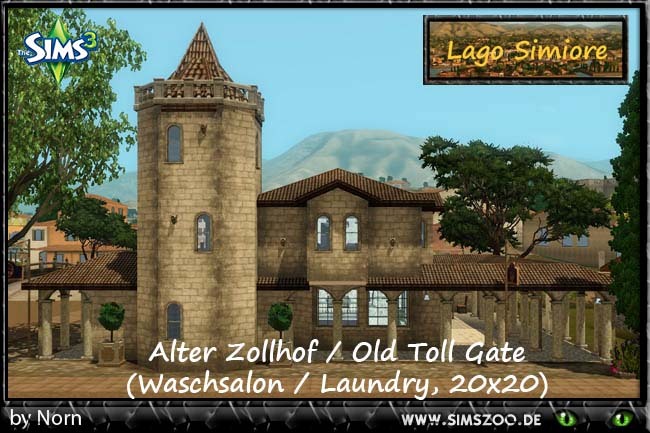 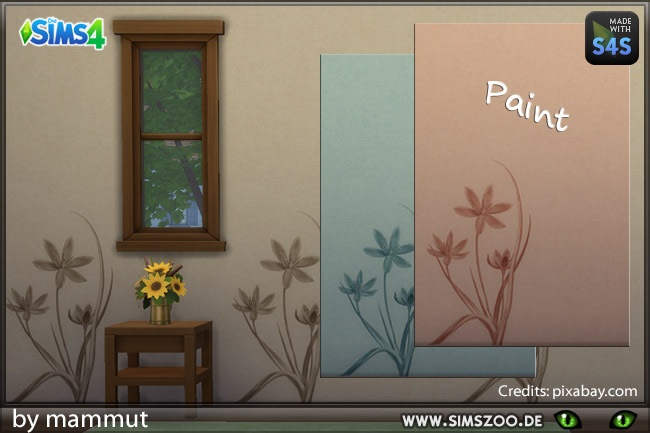 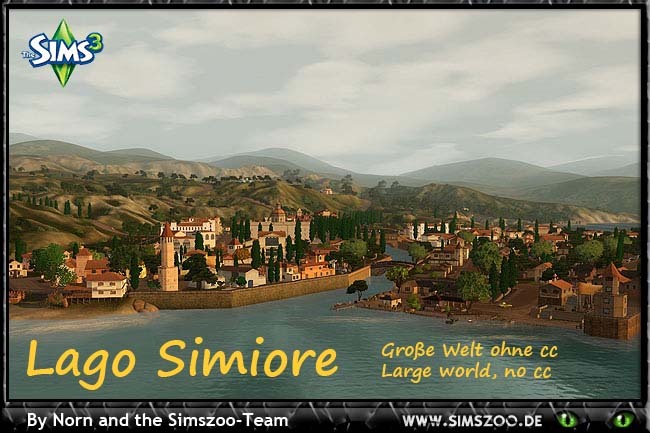 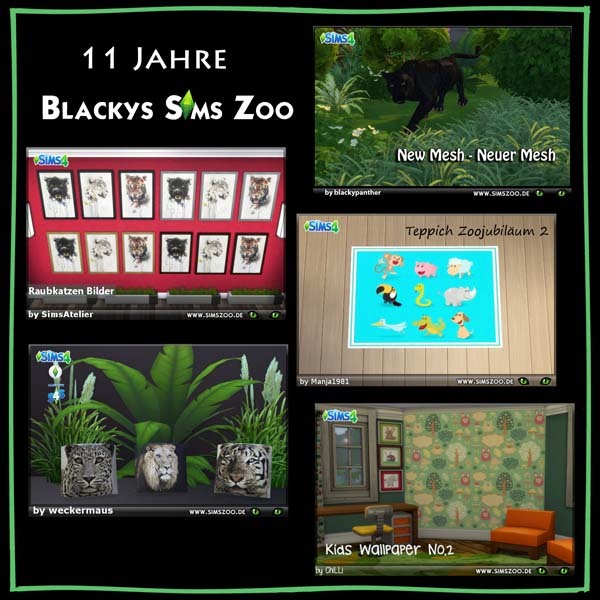 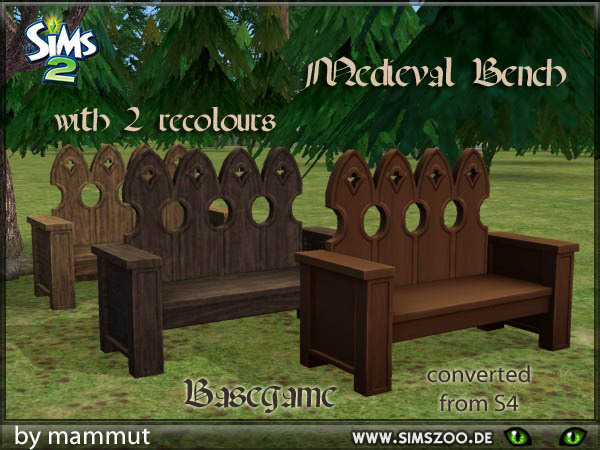 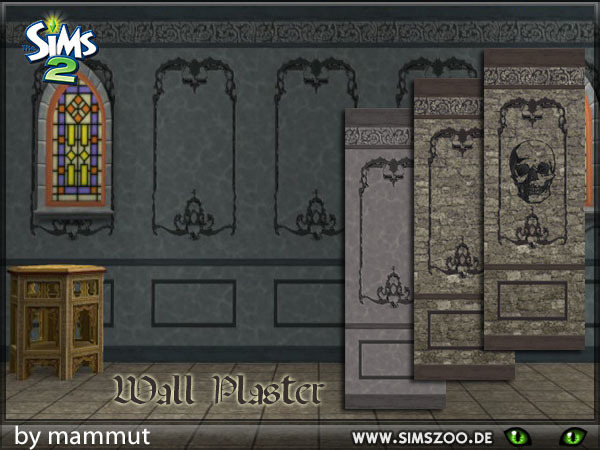 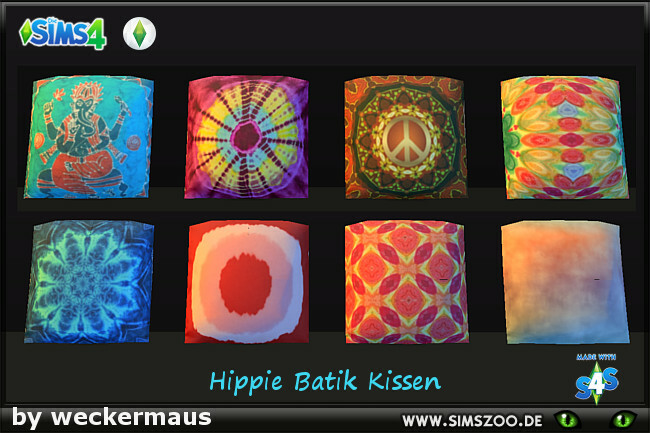 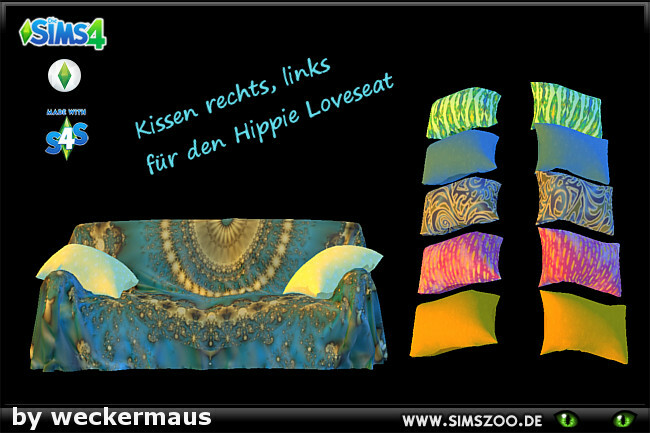 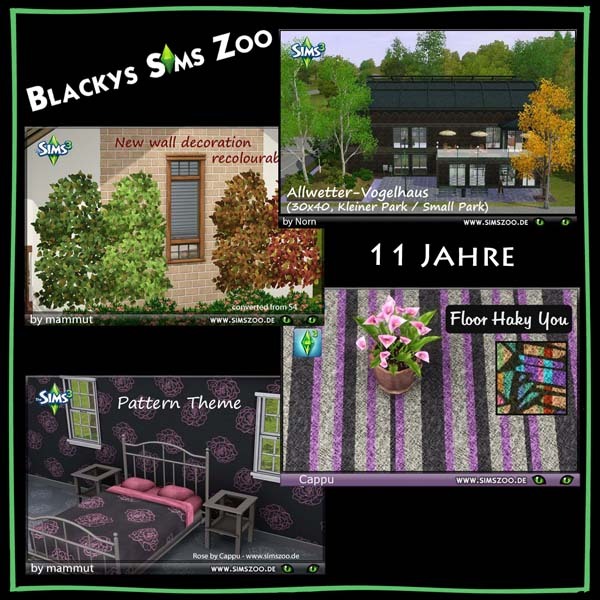 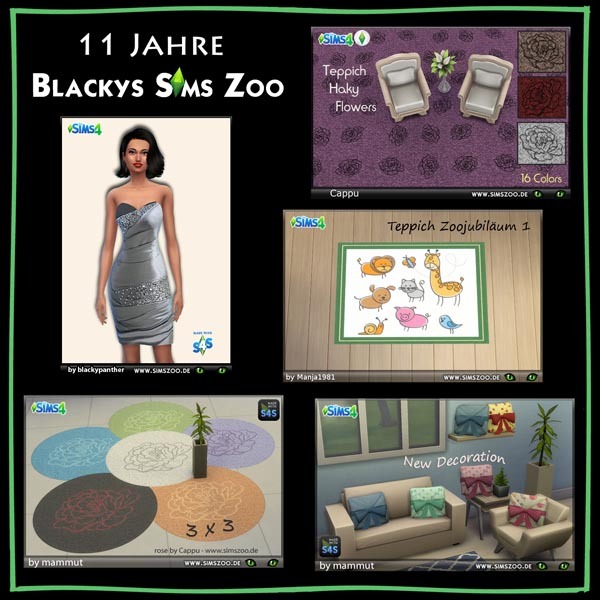 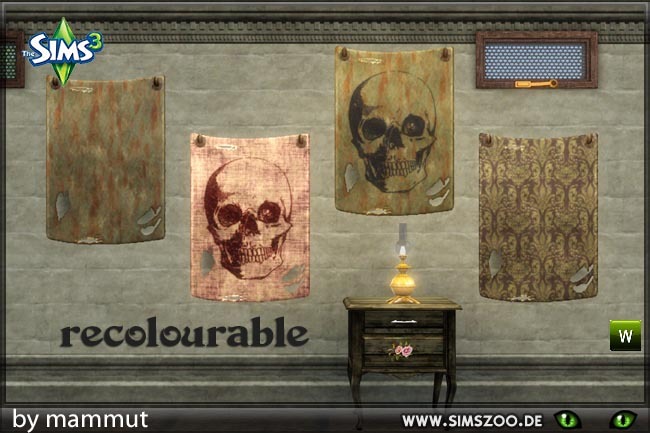 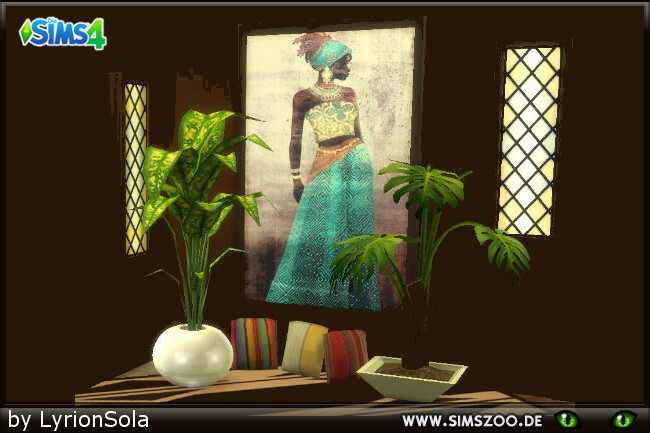 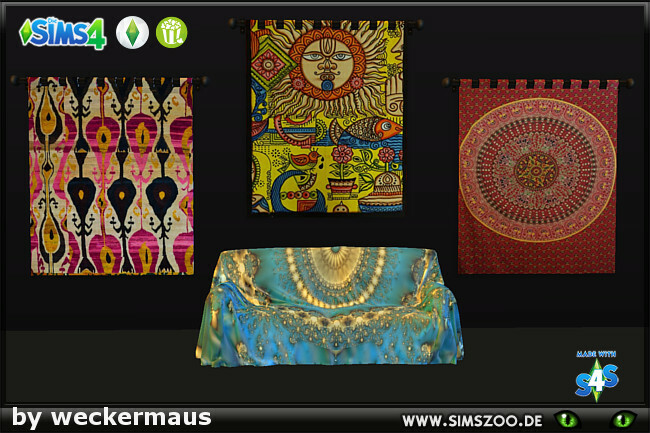 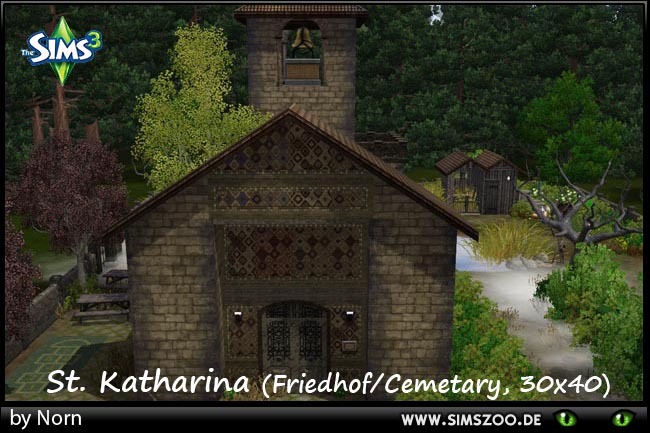 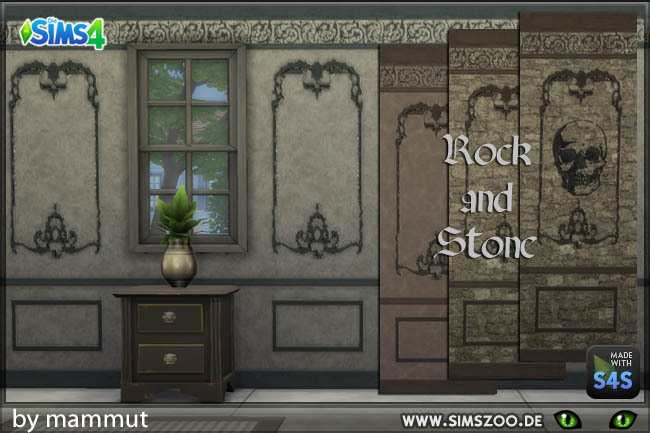 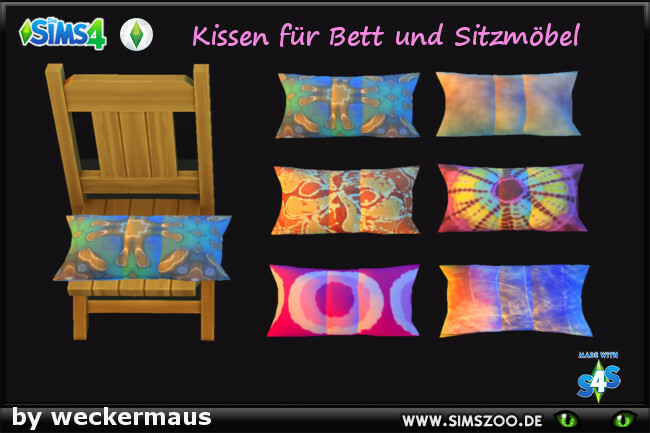 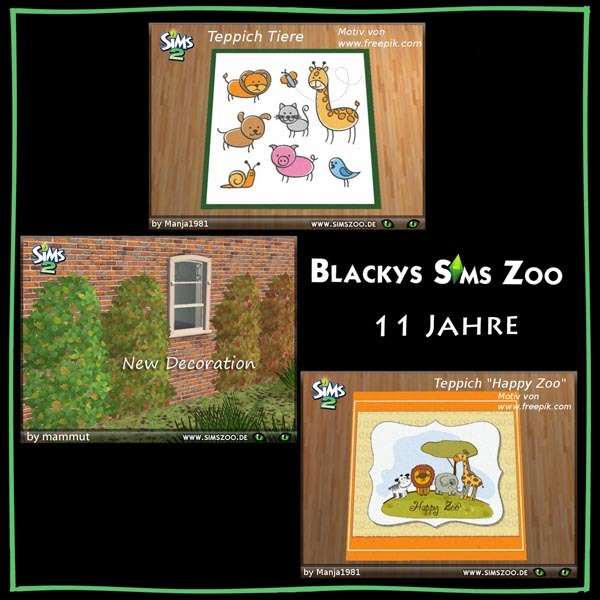 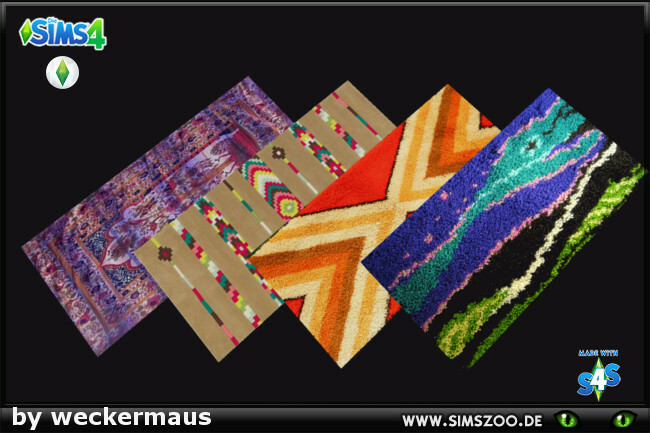 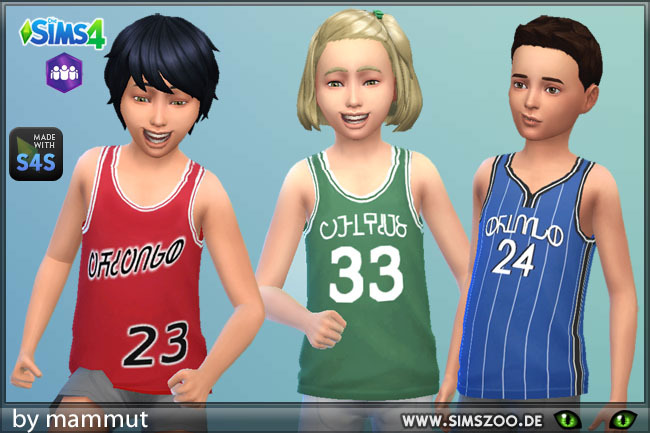 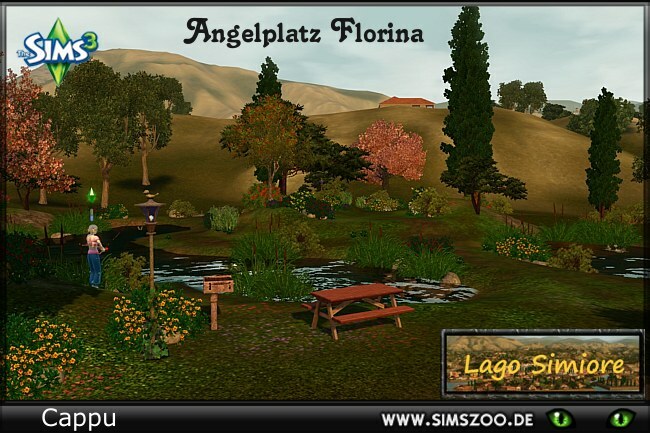 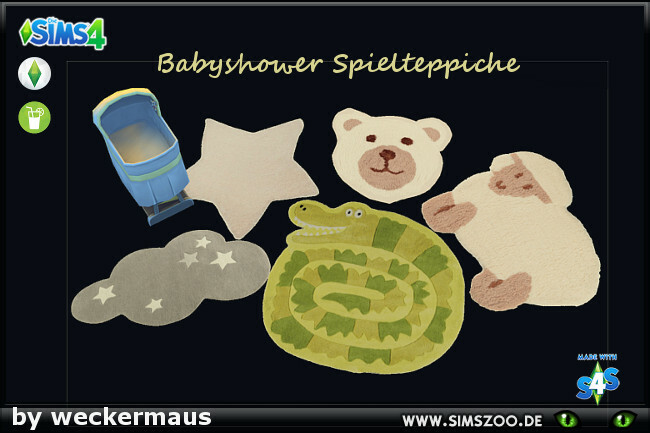 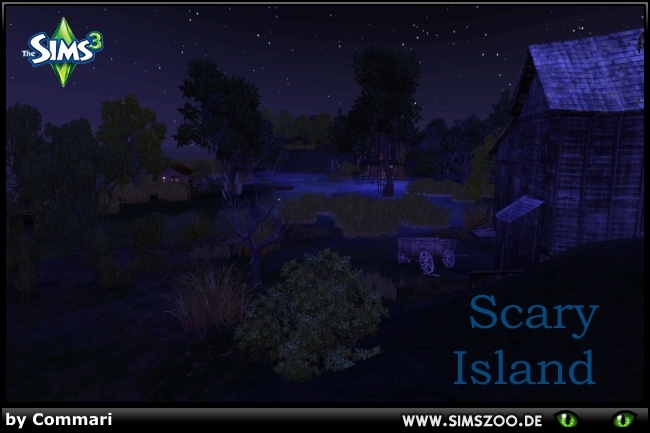 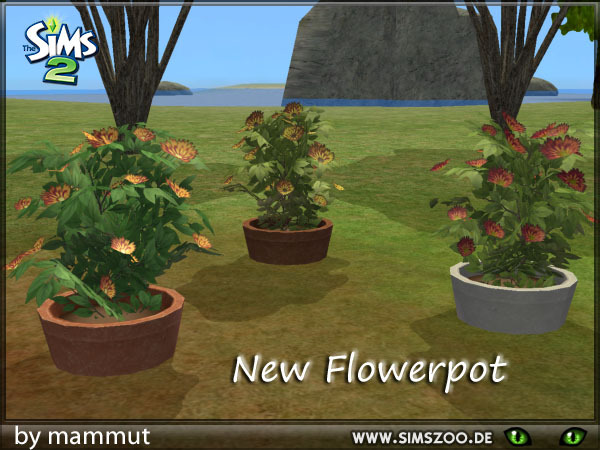 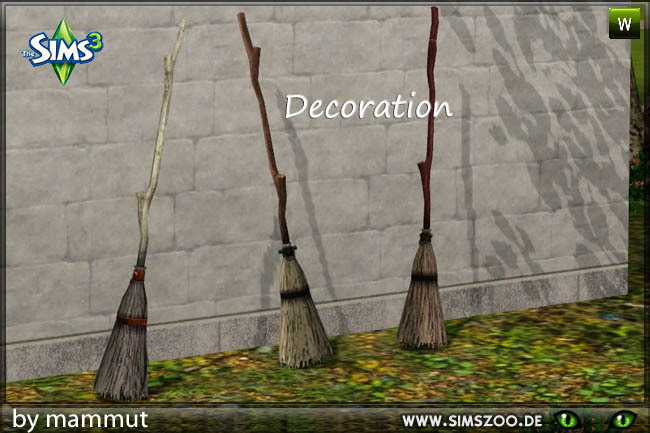 Sims 2,3 & 4 - Simszoo.de Updates (Sims 2&3&4) - Update April 22nd. 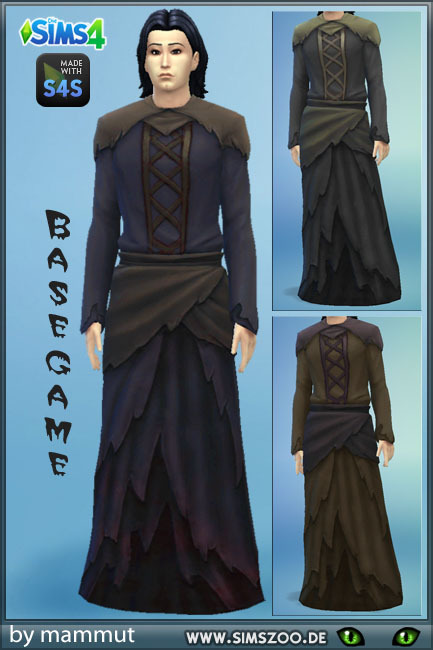 Replies: 394 (Who? 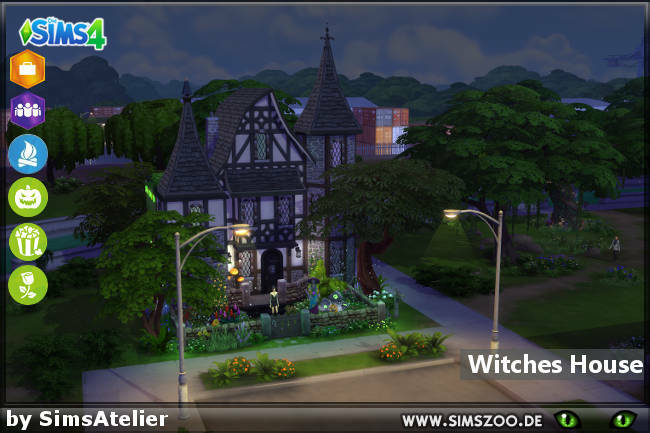 ), Viewed: 40035 times. 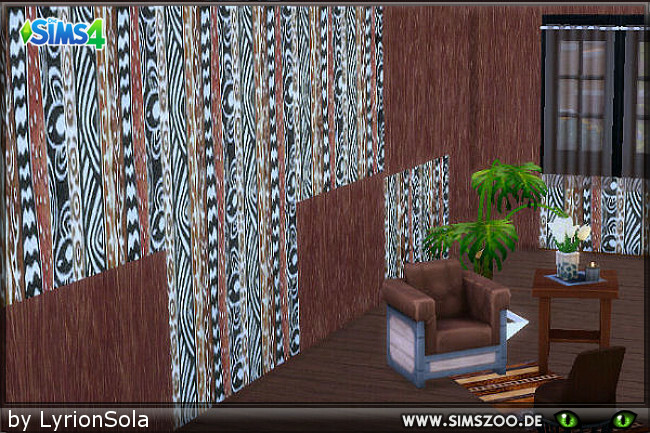 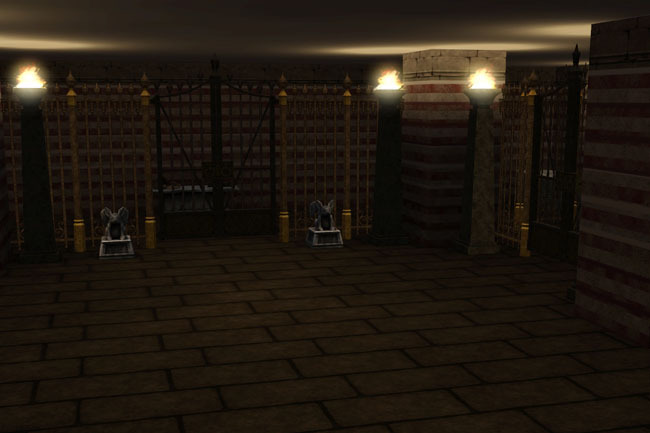 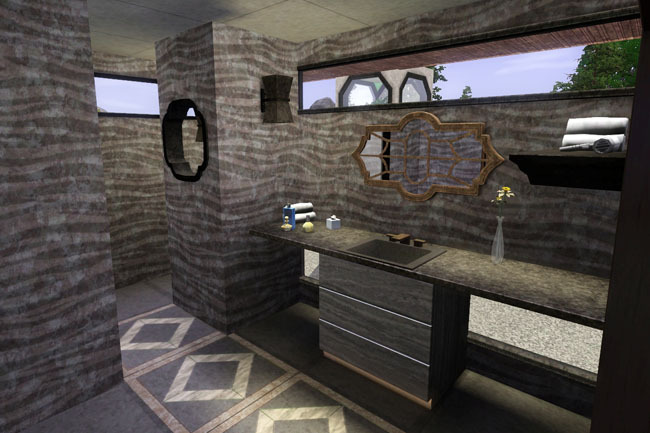 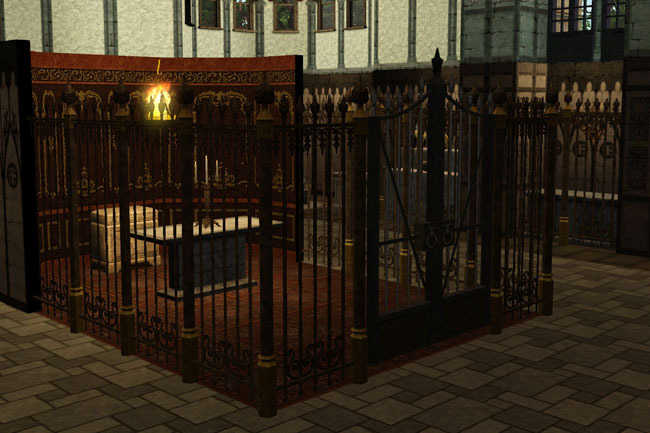 2005 our Team started to design Custom Content for The Sims. 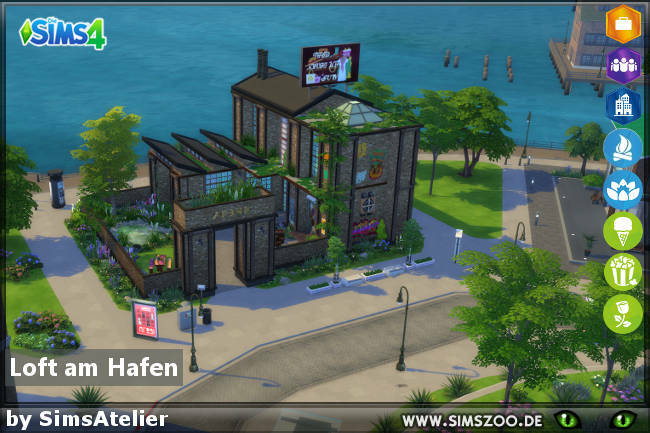 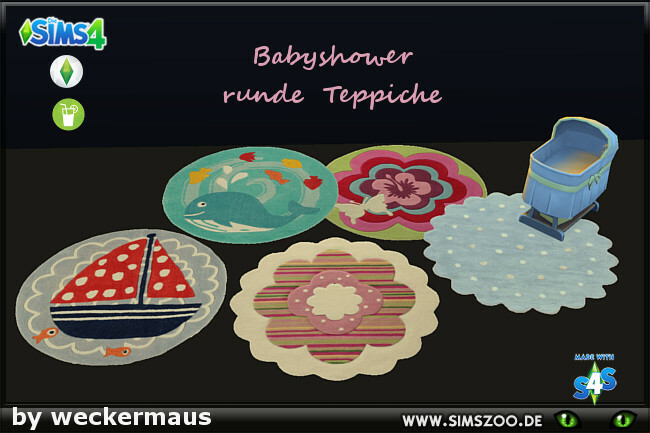 From 2008 to 2015 we created houses and objects for the German Official Sims Magazine. 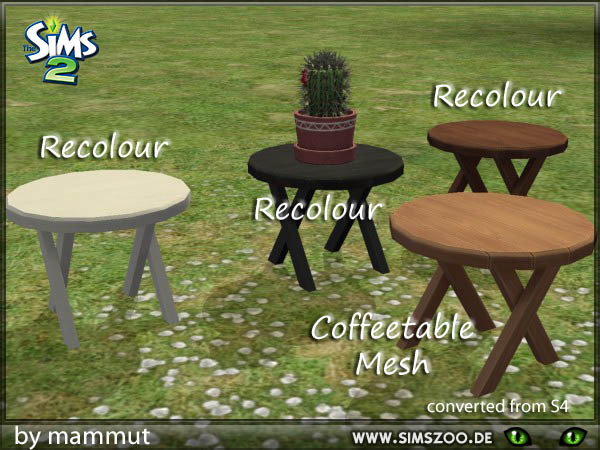 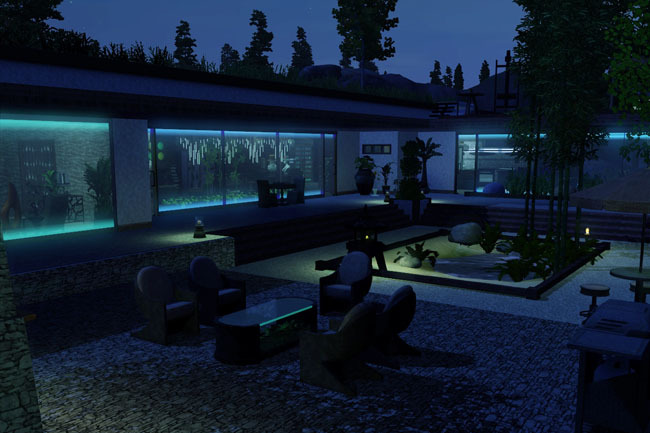 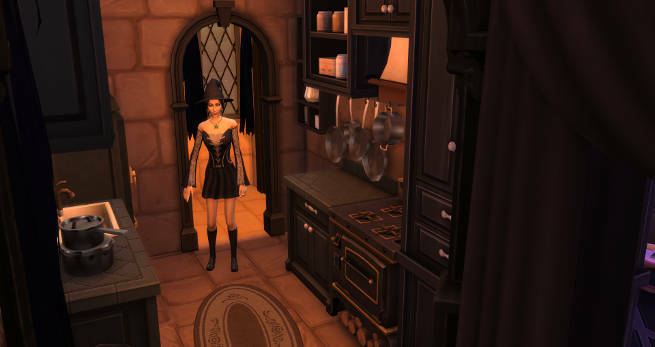 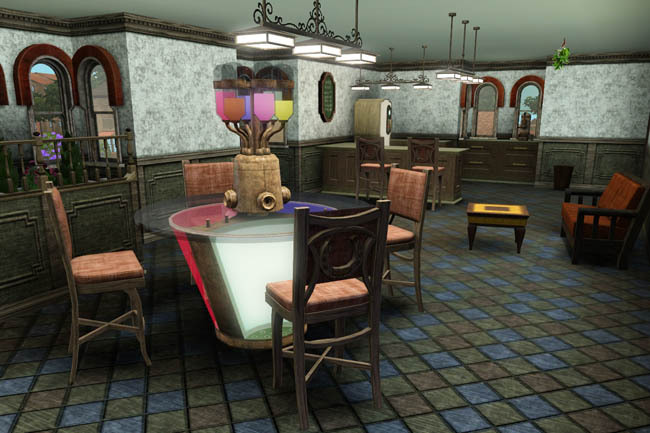 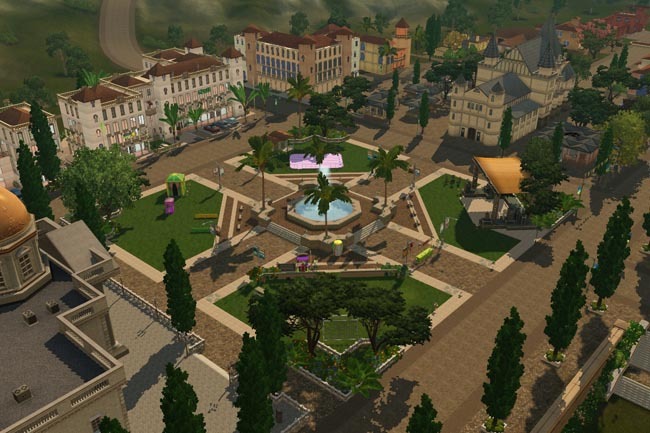 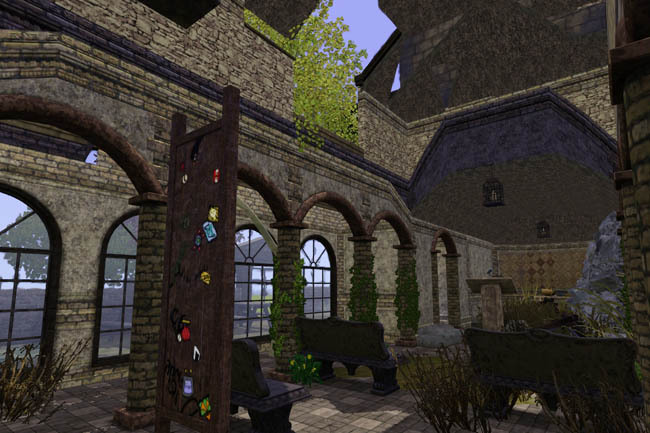 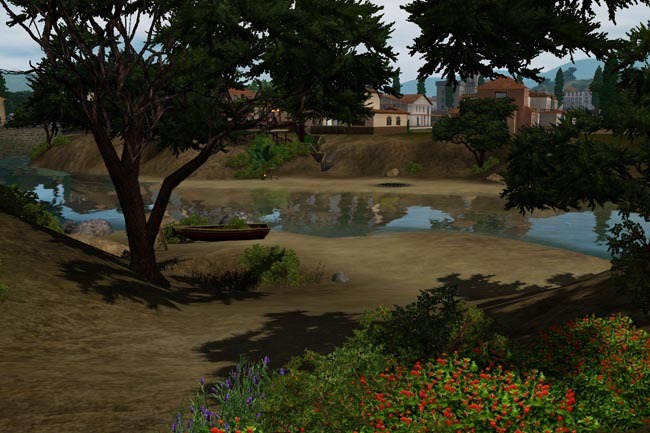 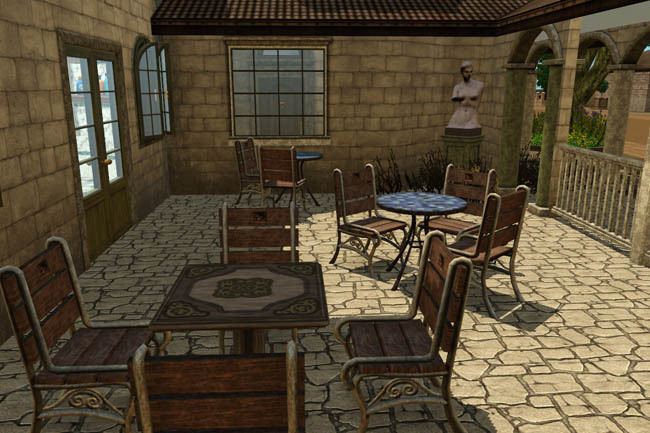 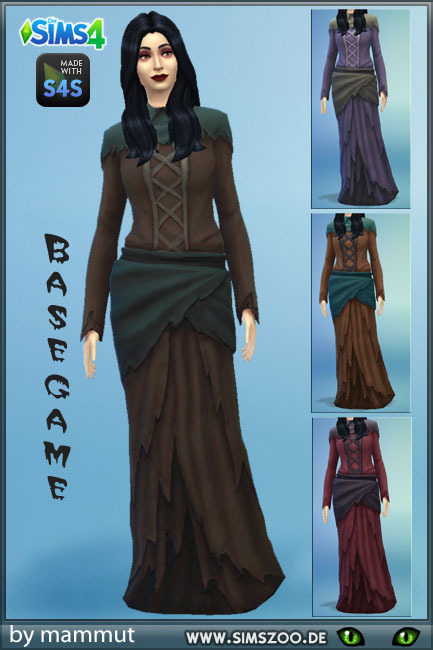 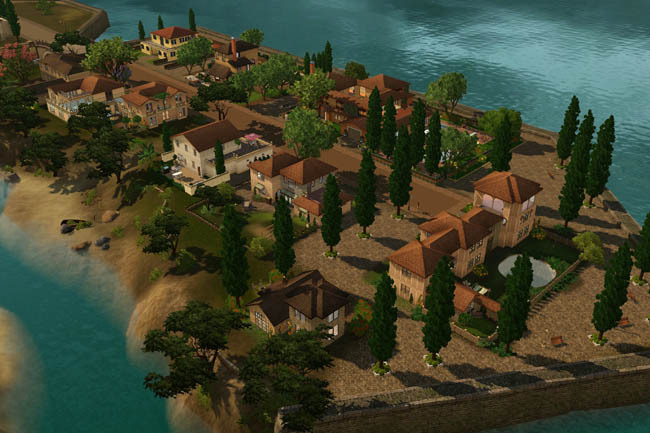 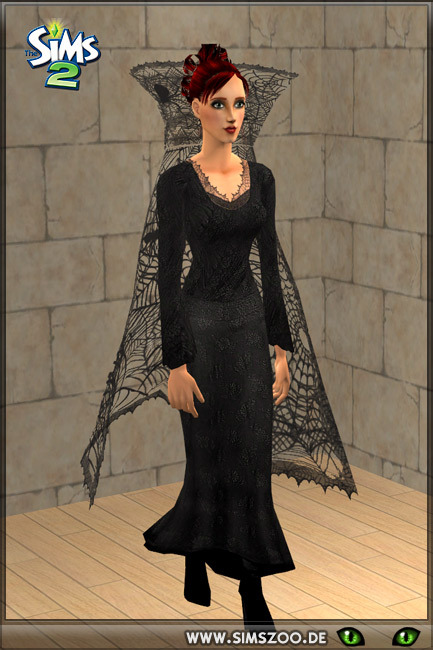 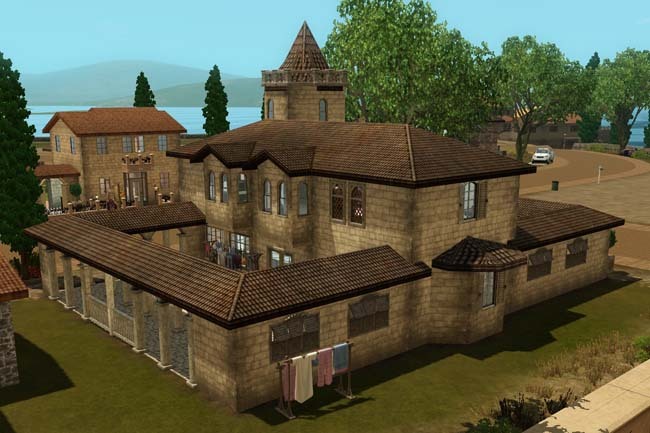 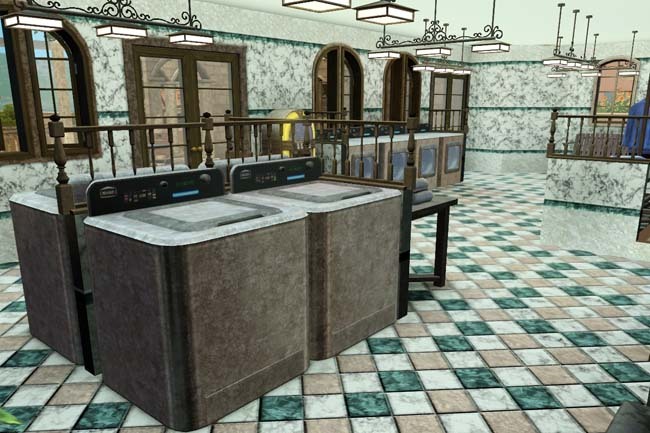 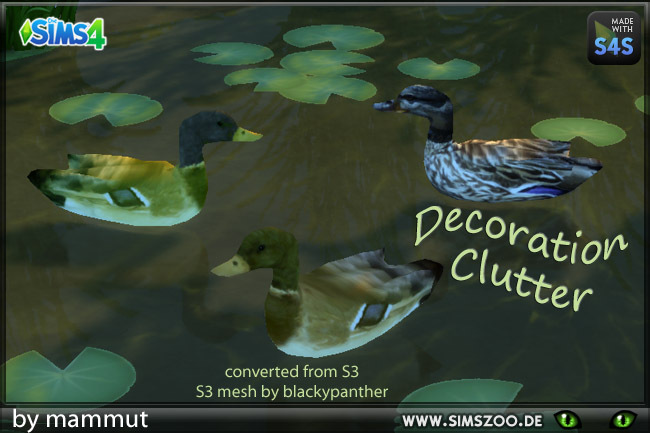 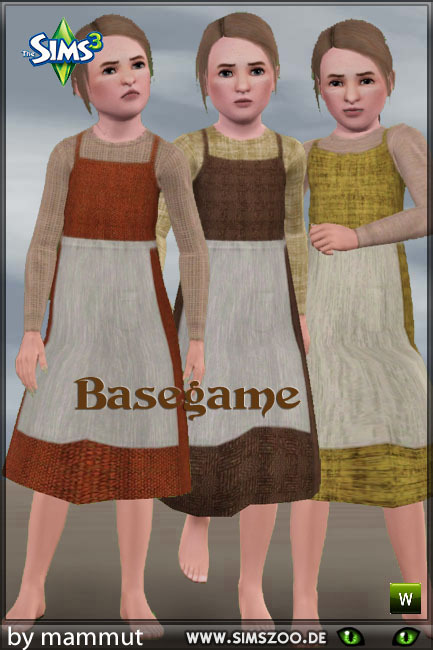 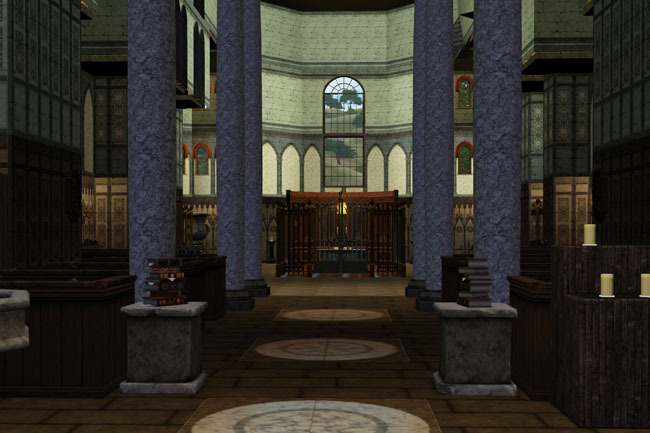 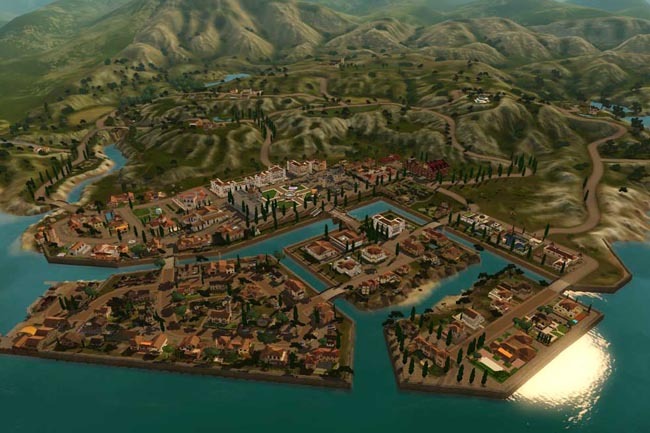 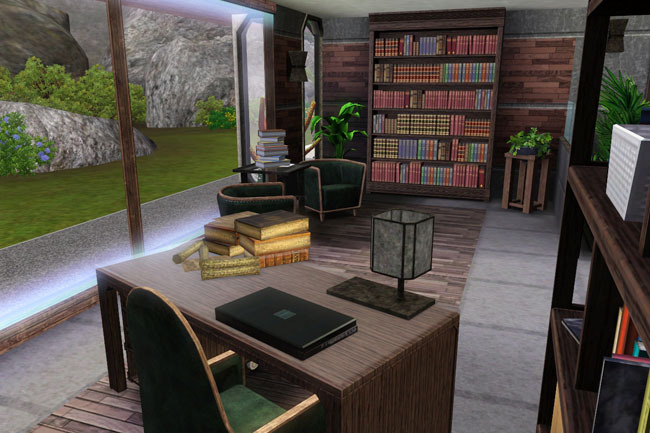 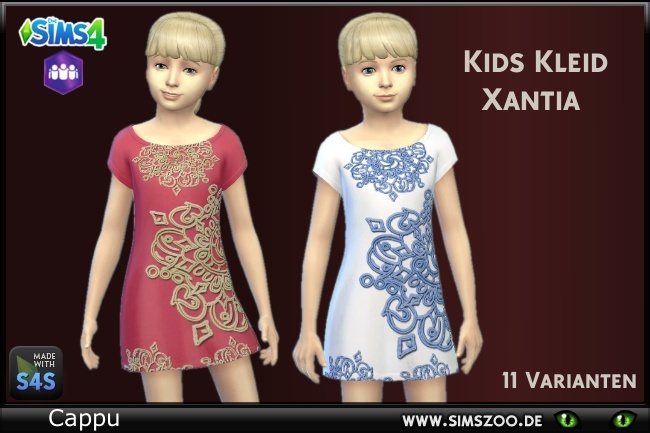 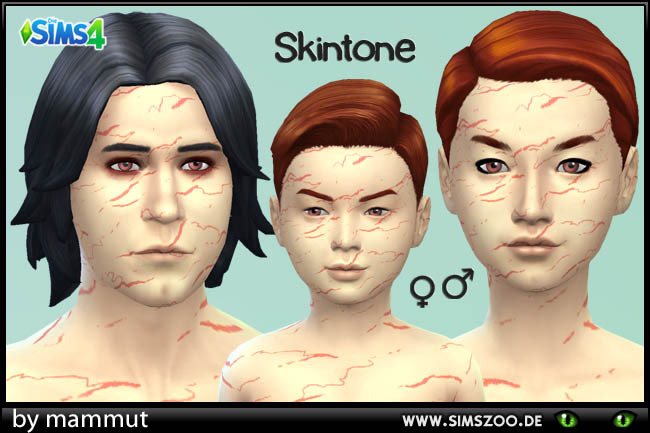 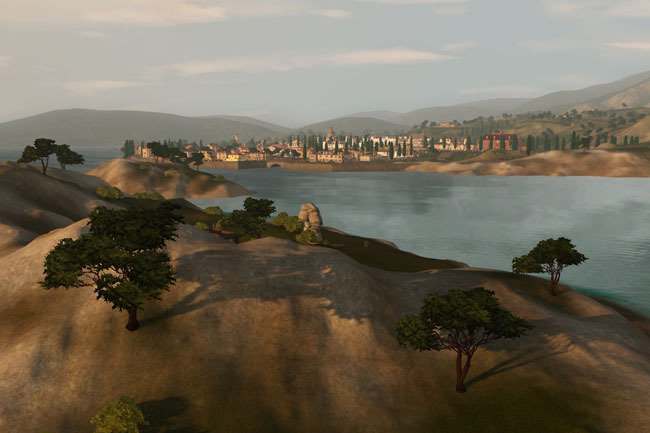 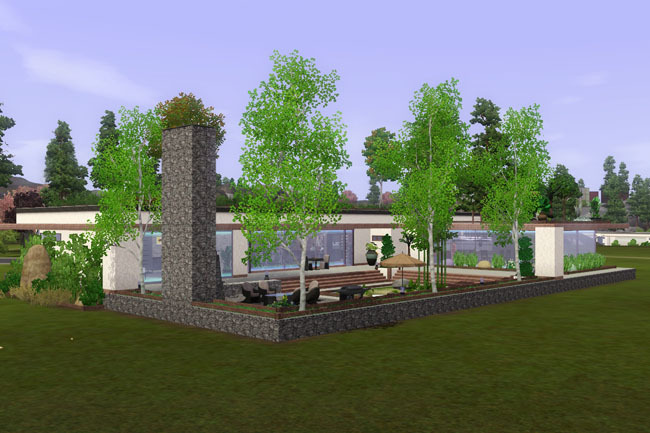 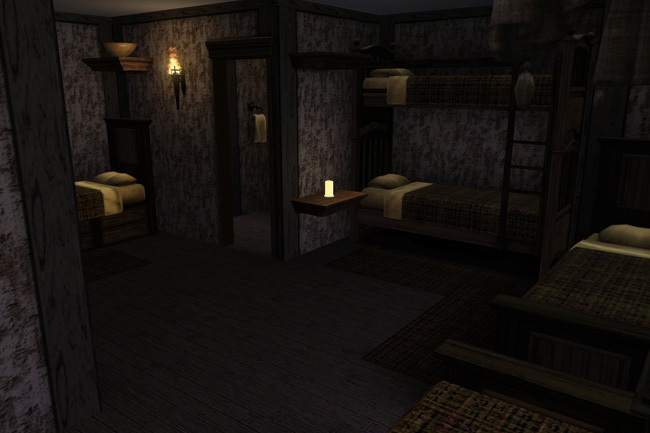 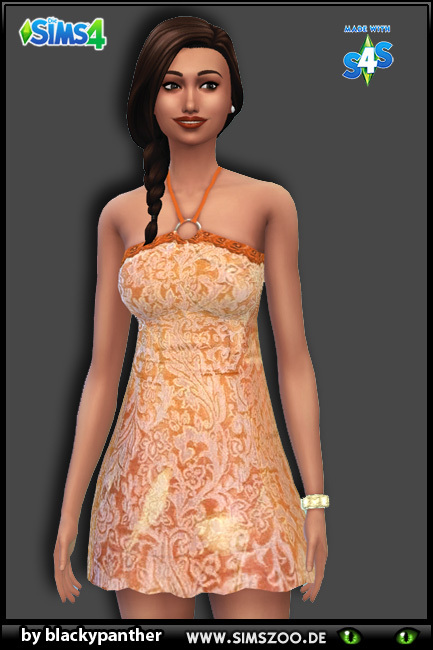 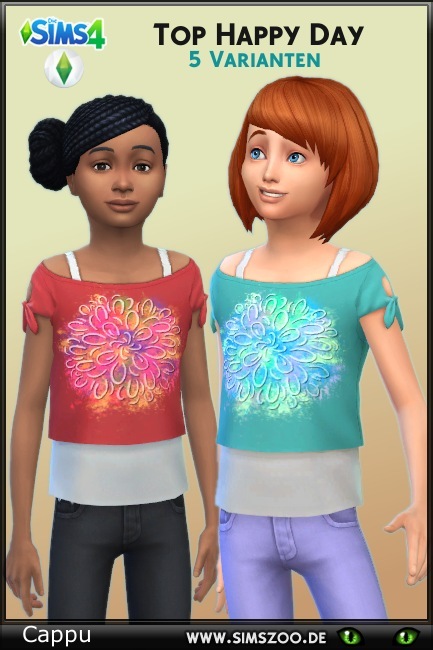 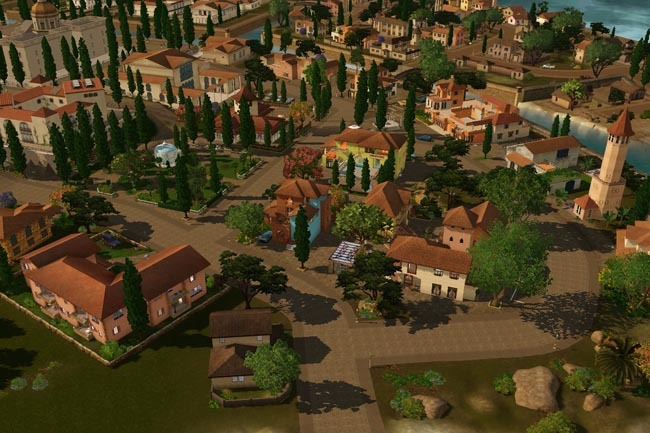 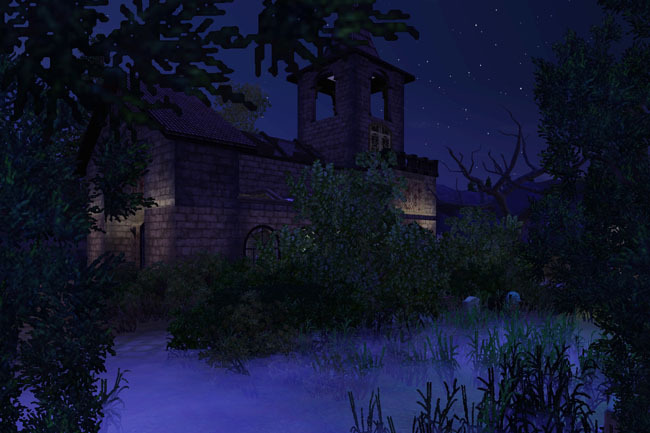 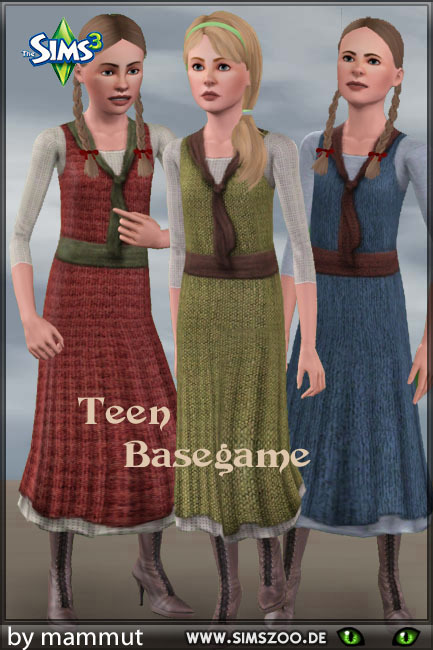 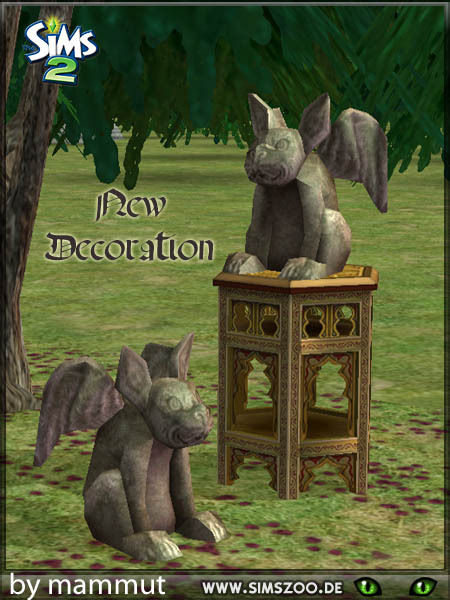 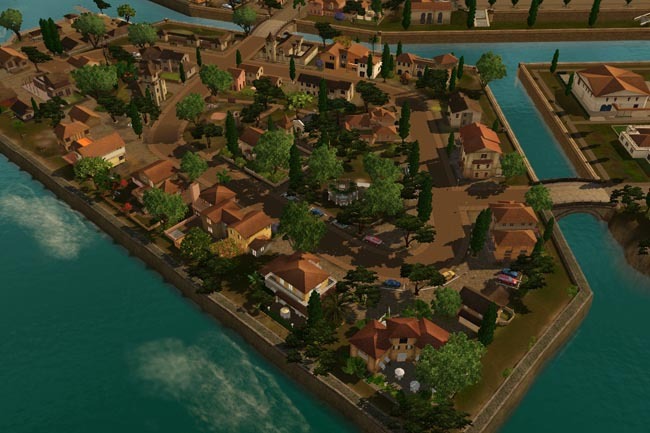 We offer lots of original content for Sims 2, 3 and 4 as well as recolours. 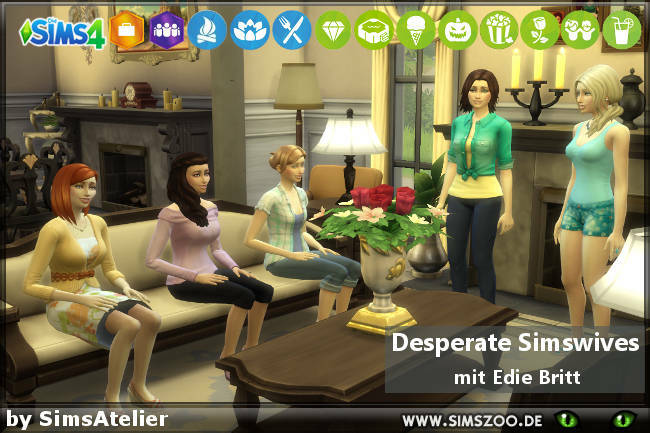 Downloading requires registration which is free and quickly done (just fill in the text fields and hit "Akzeptieren", there is no confirmation email). 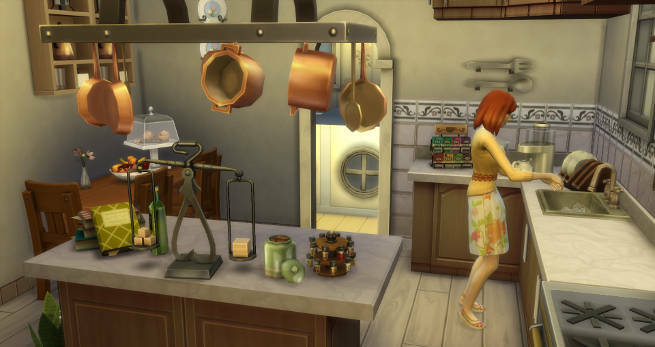 Find help with registration here or drop me a message! 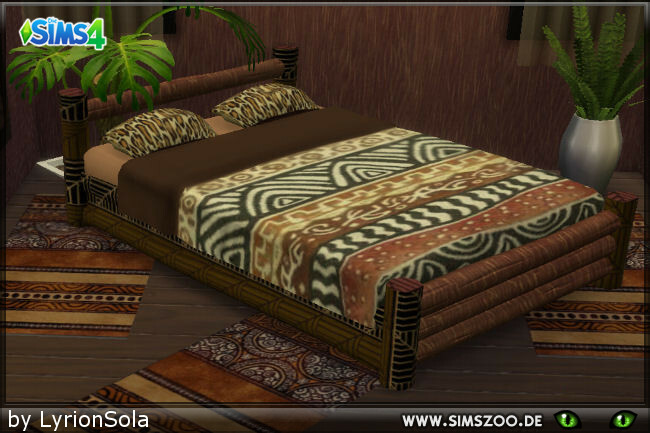 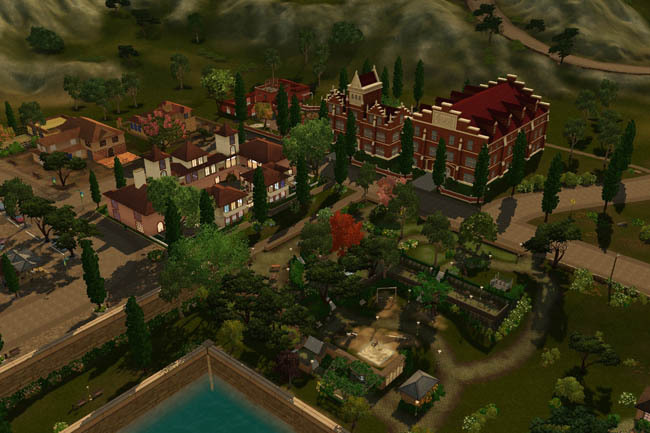 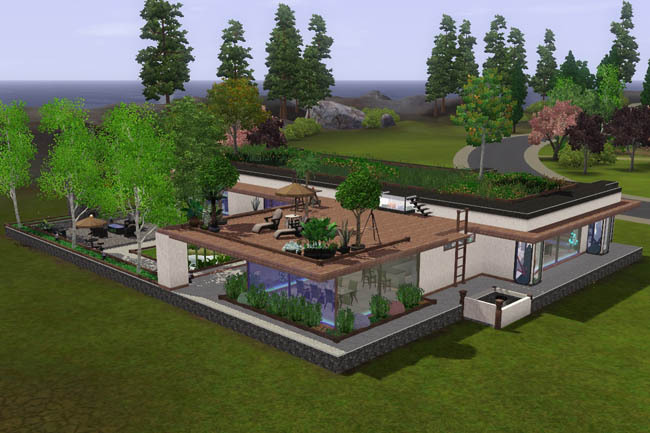 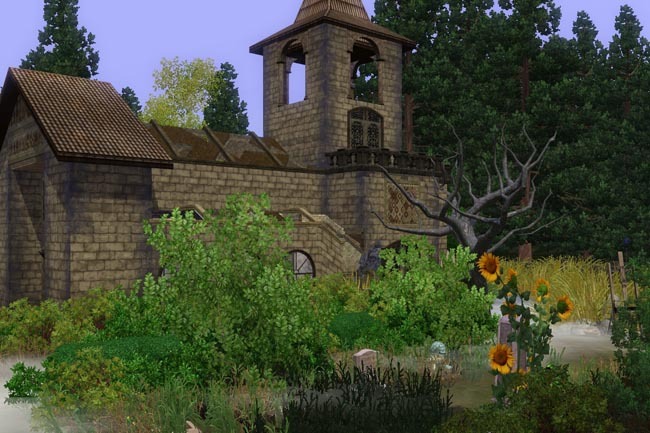 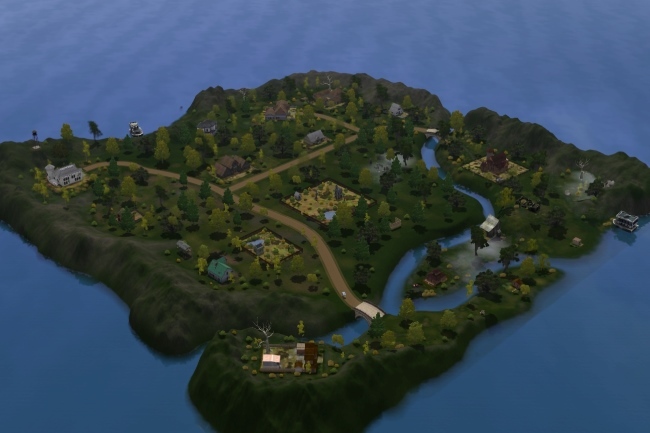 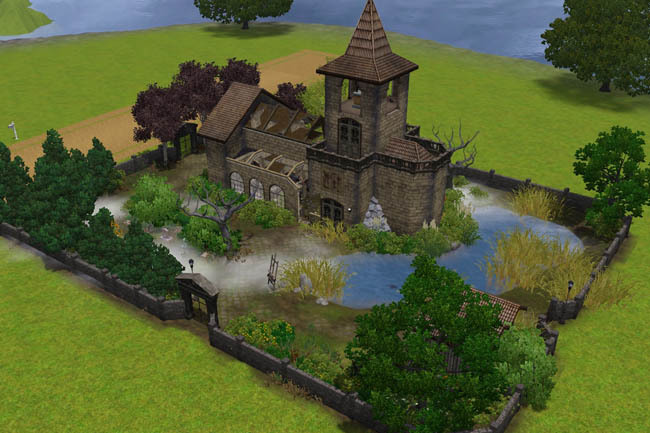 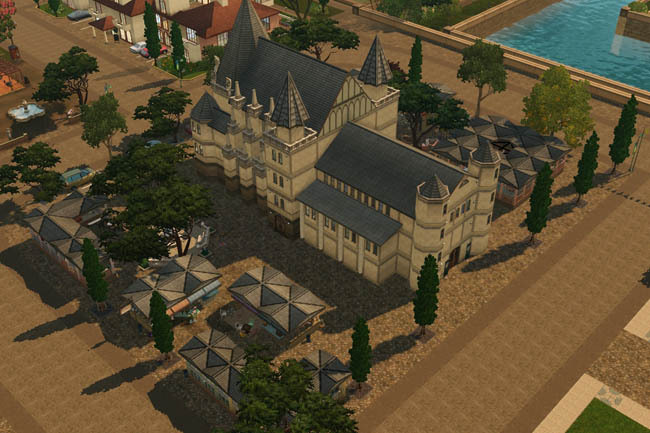 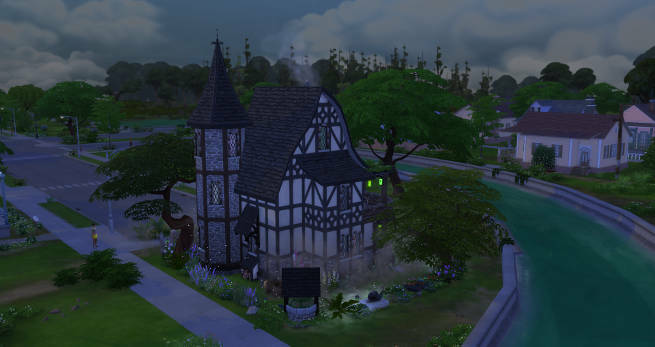 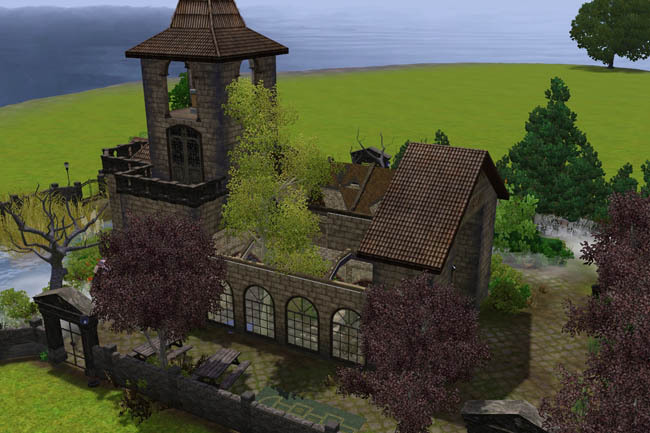 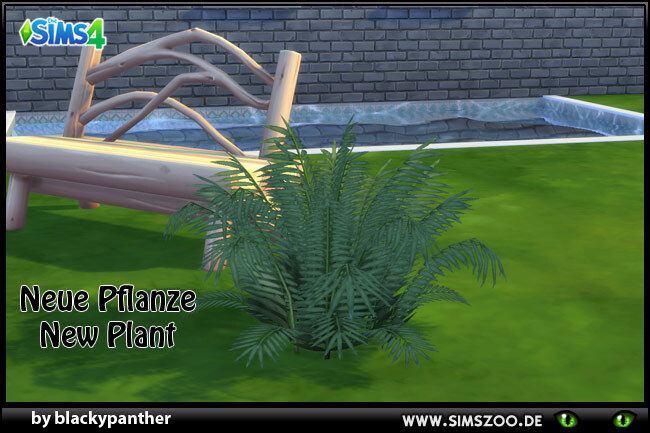 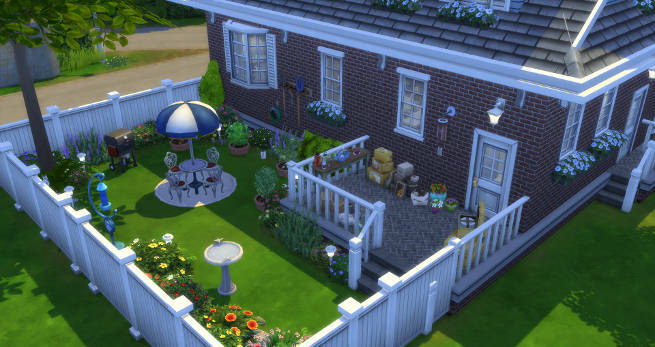 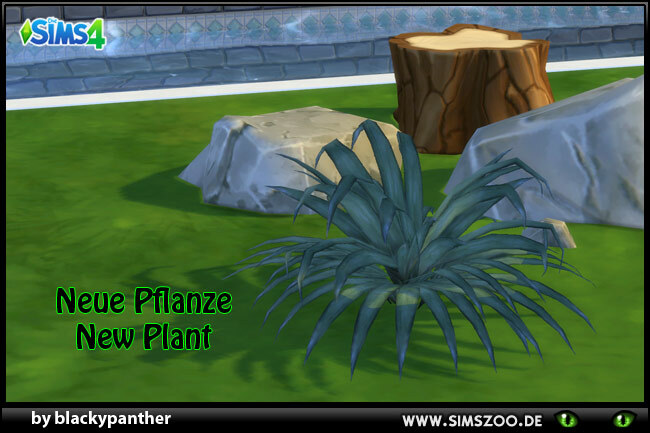 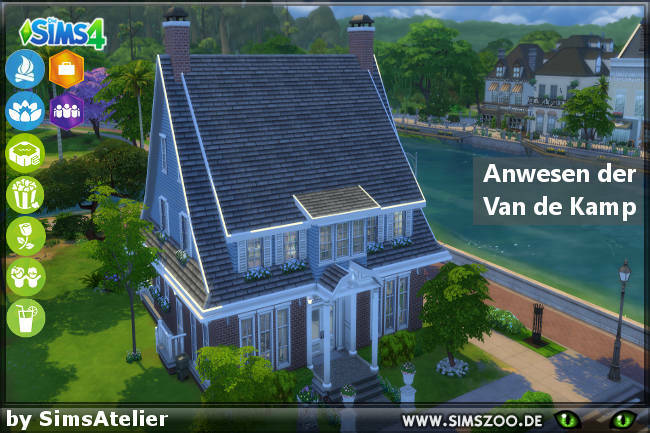 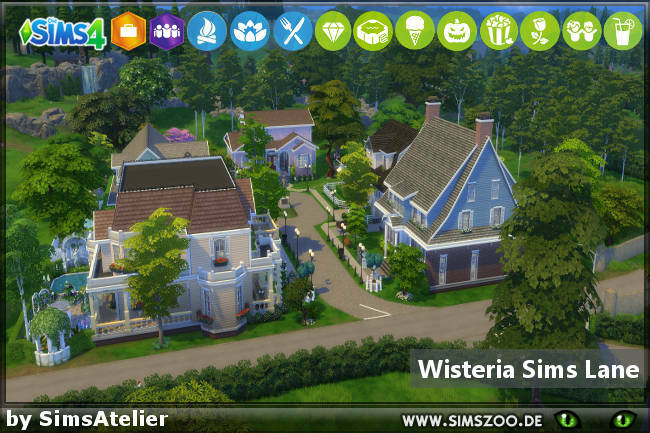 You can find us at the Simszoo, on tumblr for Sims 4 and for Sims 2 and 3, also on facebook. 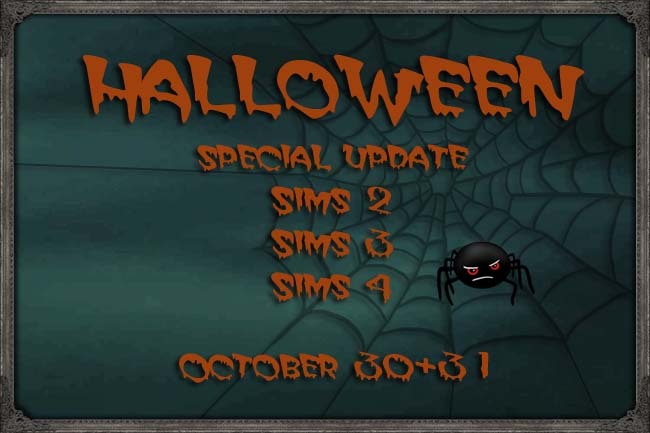 Last edited by Norn : Yesterday at 10:15 AM. 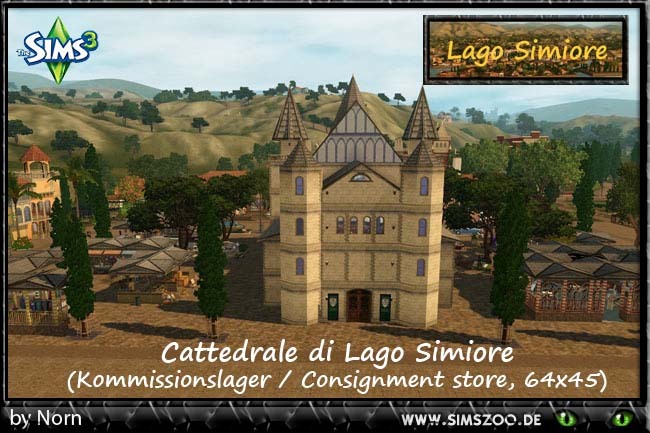 Lago Simiore is a small but lively town nestled on the hillside above the name-giving lake, offering breathtaking views of the lake and the striking mountains. 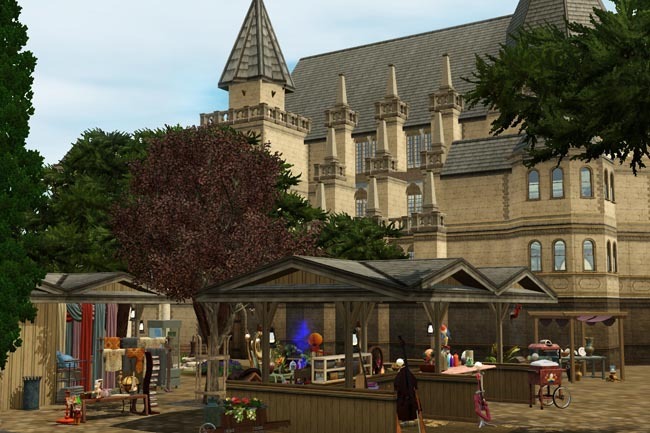 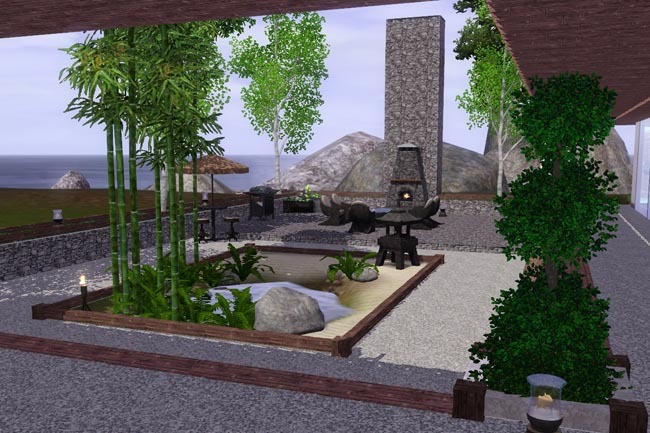 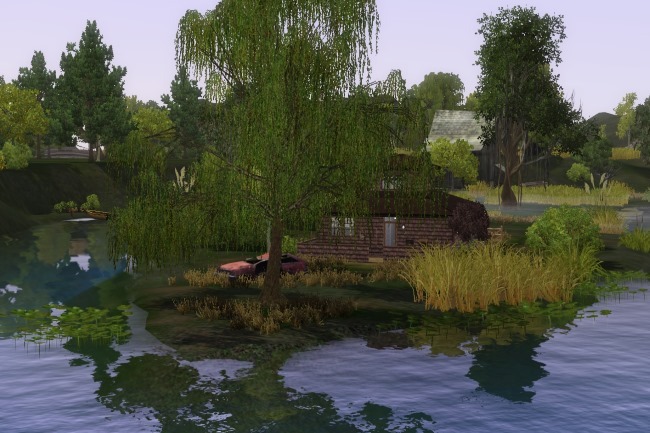 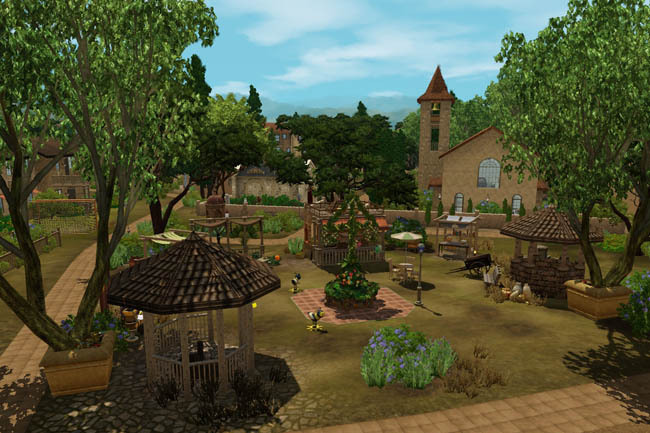 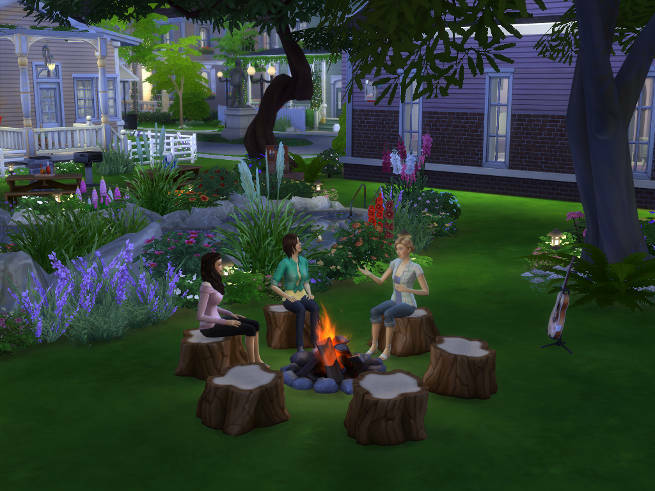 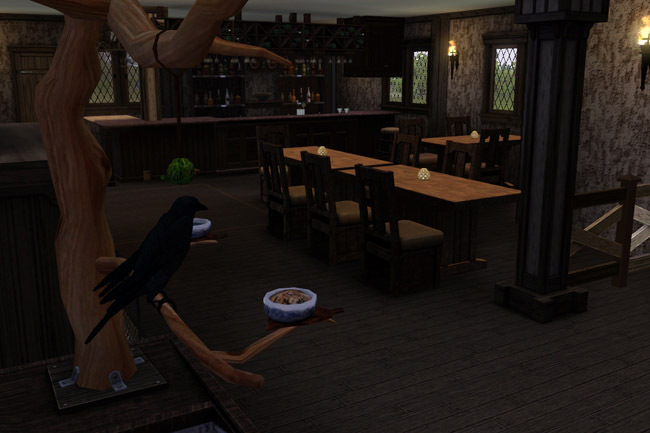 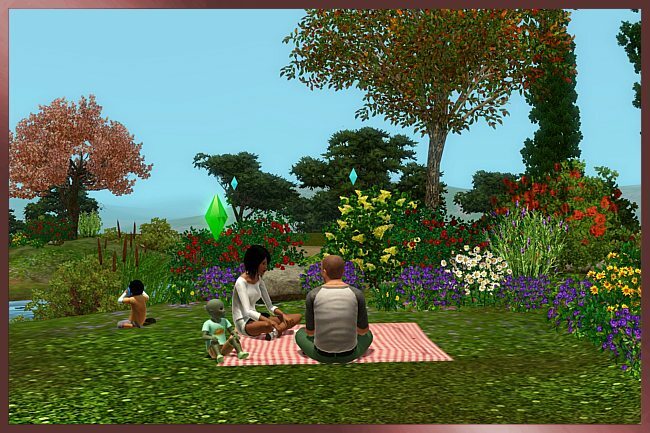 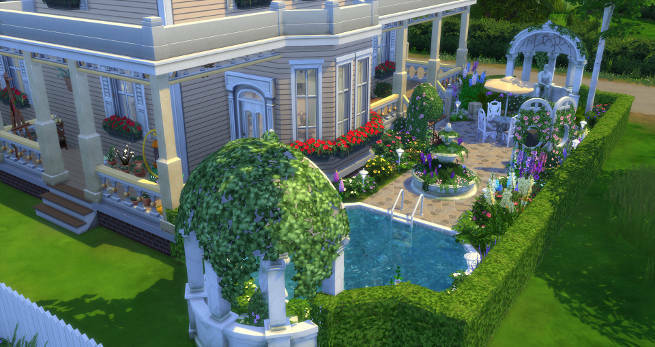 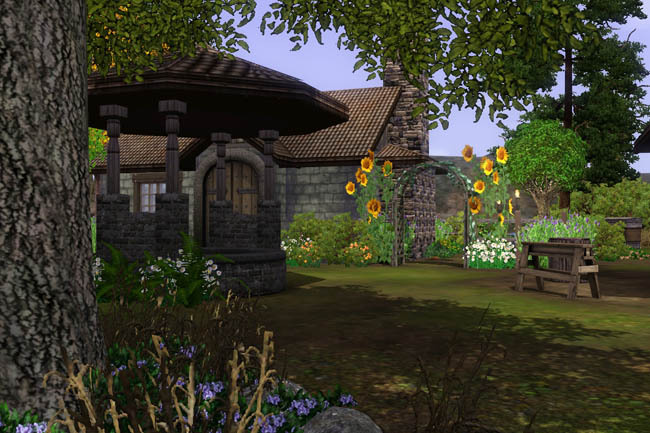 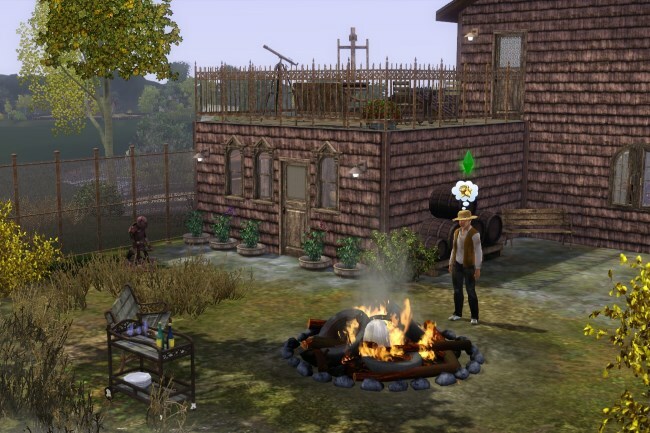 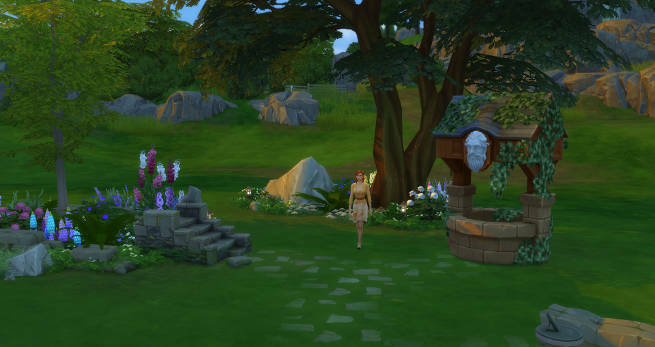 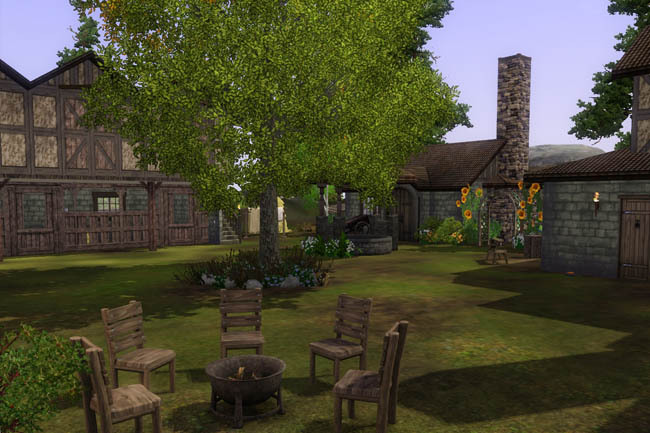 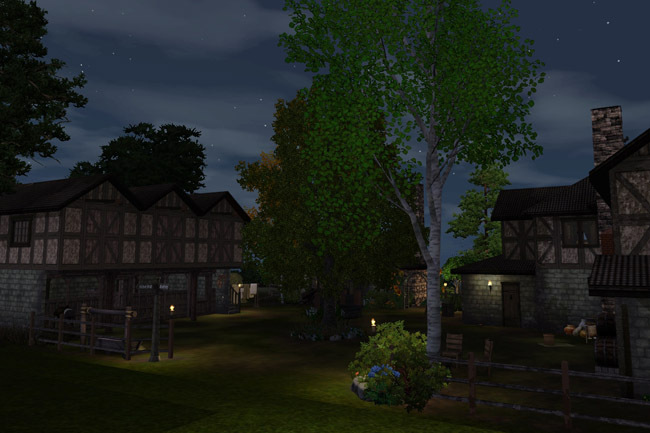 It offers a wide range of activities for nature-loving sims as well as for families or party-goers. 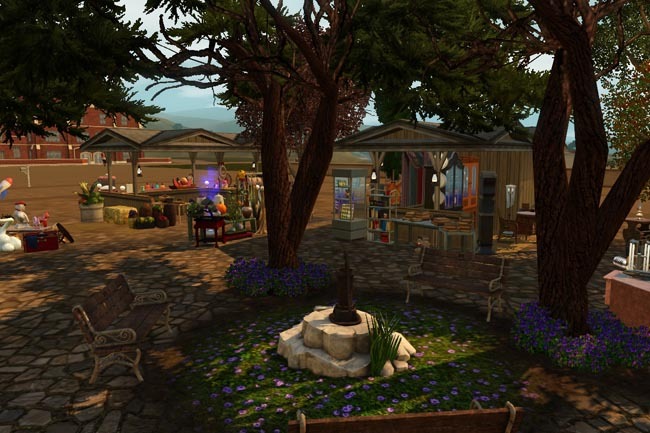 The many corners and places of the town are especially beautiful in summer. 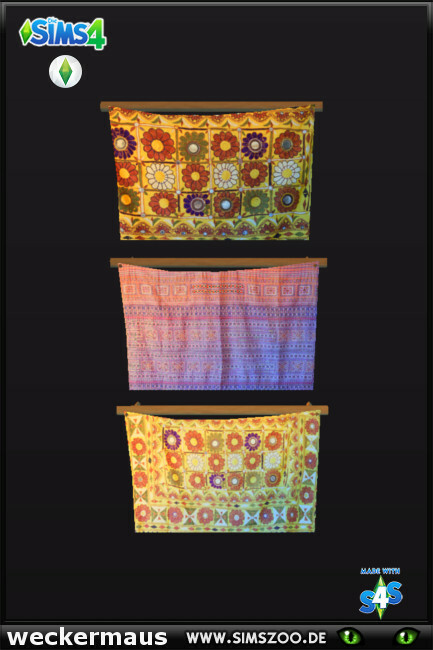 Last edited by Vincent T. : 16th Nov 2016 at 8:53 AM. 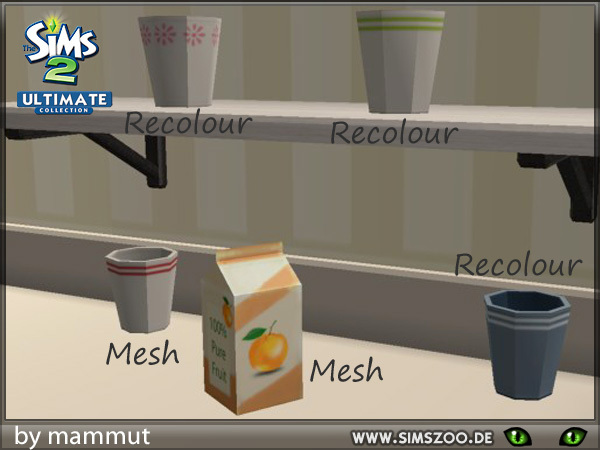 Todays update: Lovely vintage recolours. 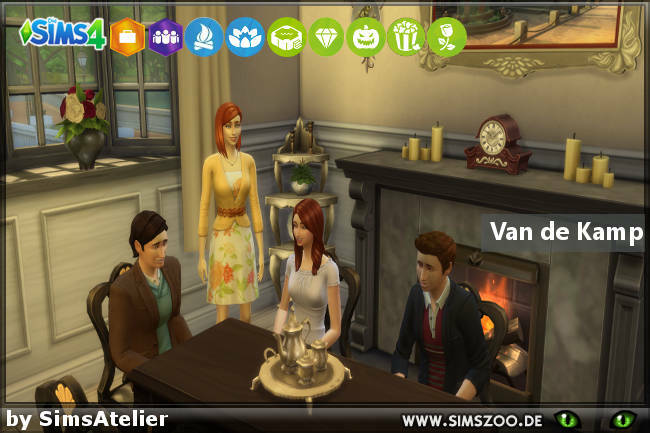 Last edited by Vincent T. : 16th Nov 2016 at 8:54 AM. 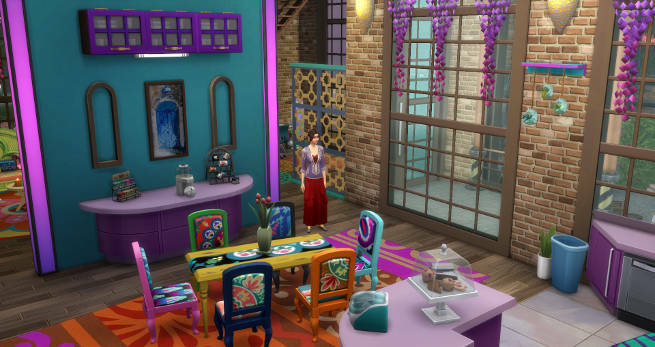 Can you ever have enough colourful stuff? 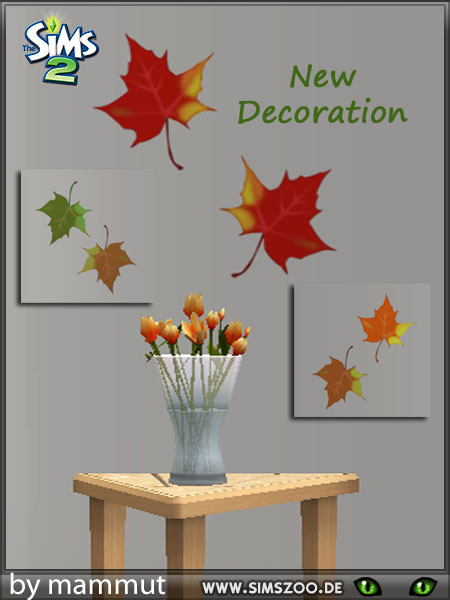 Last edited by Vincent T. : 23rd Oct 2016 at 6:03 PM. 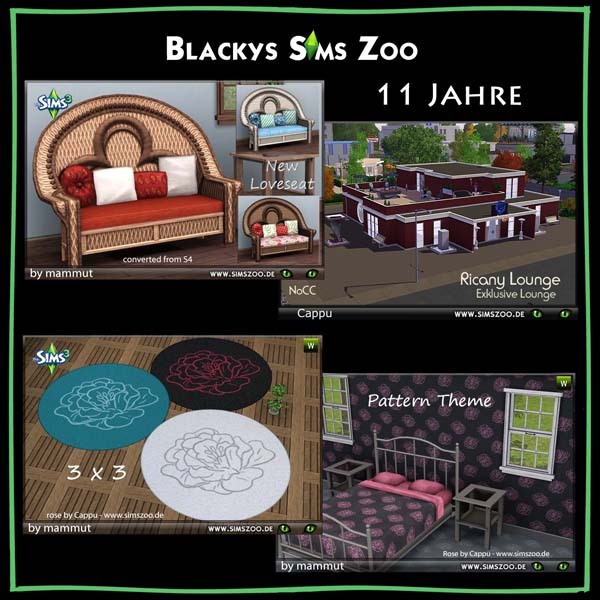 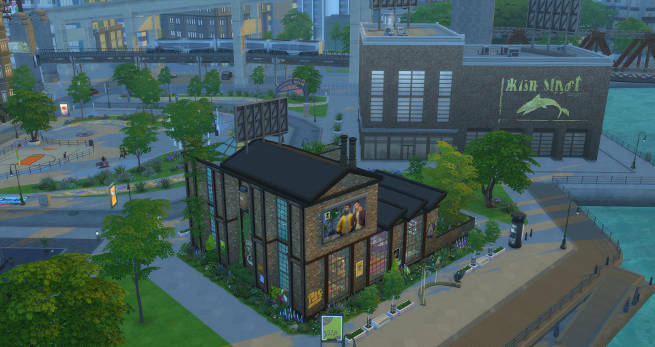 The Simszoo is celebrating it's 11th anniversary! 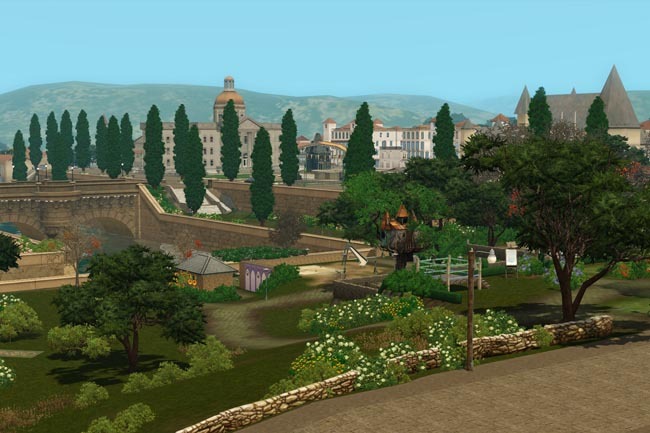 Of course we will have lots of wonderful downloads! 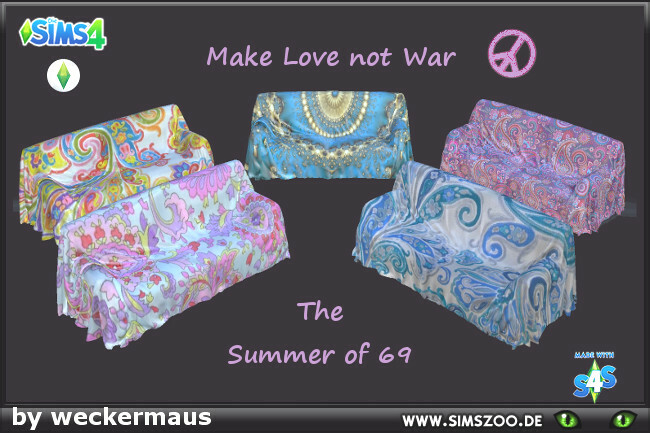 So many in fact that I cannot show them all in detail here Just have a look around, celebrations will last for some days, so stay tuned! 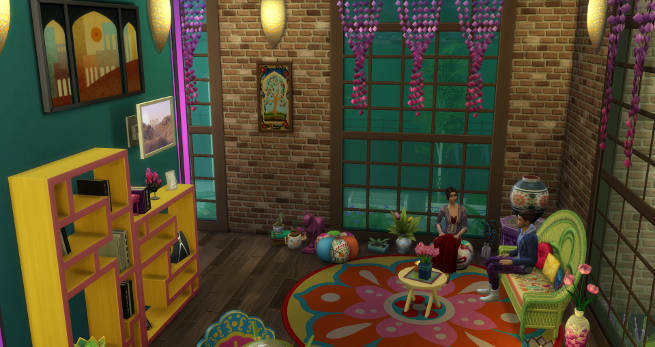 Again, too many items to put them up individually. 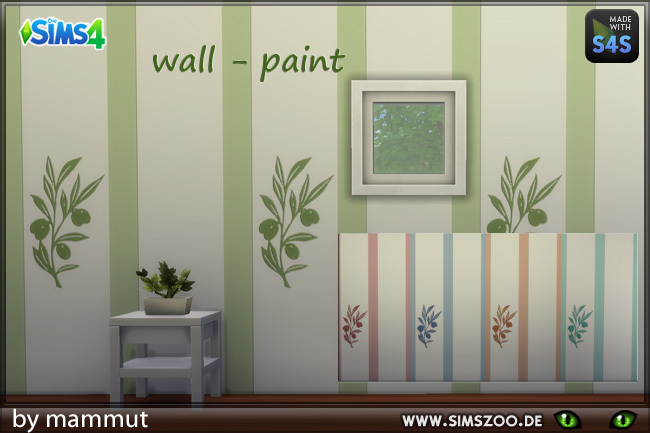 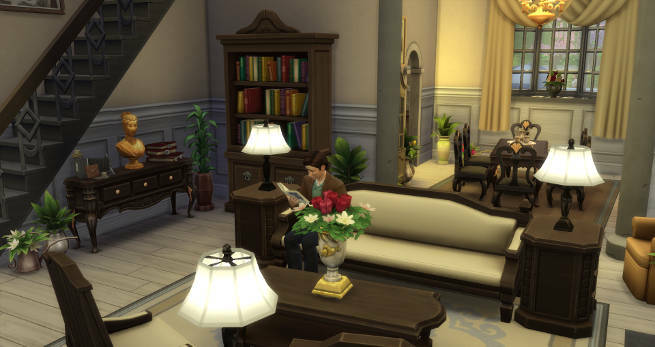 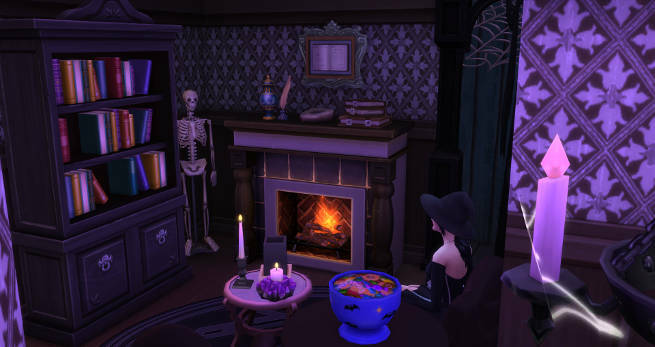 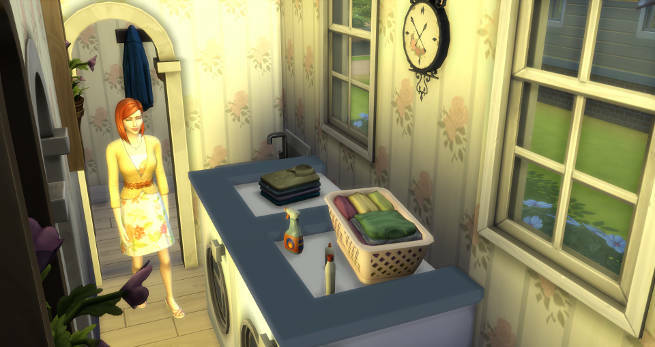 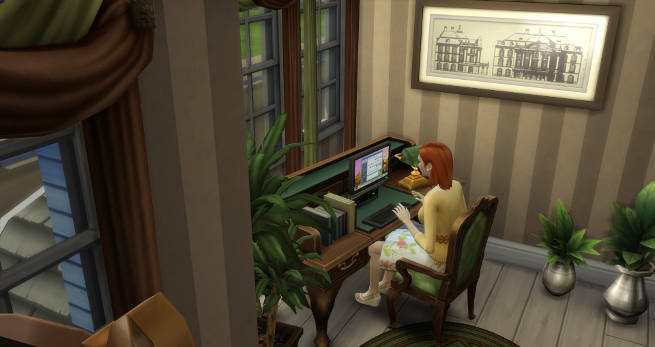 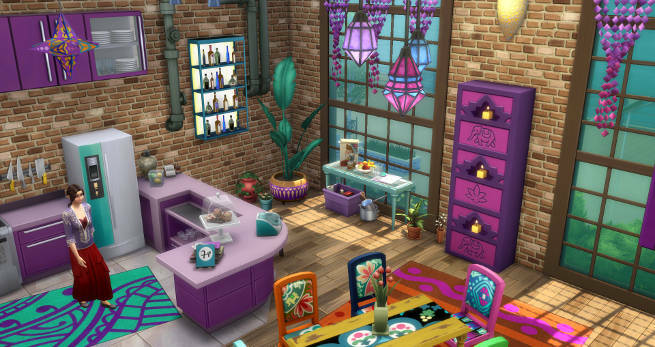 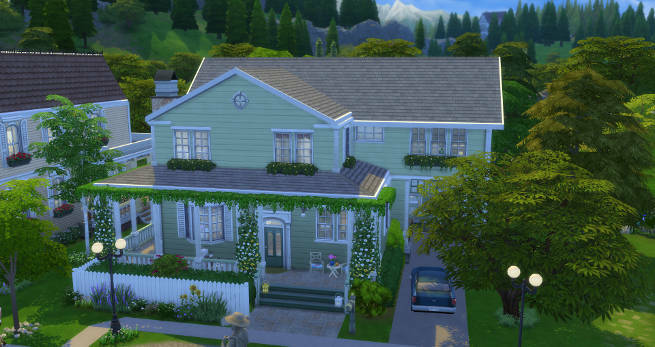 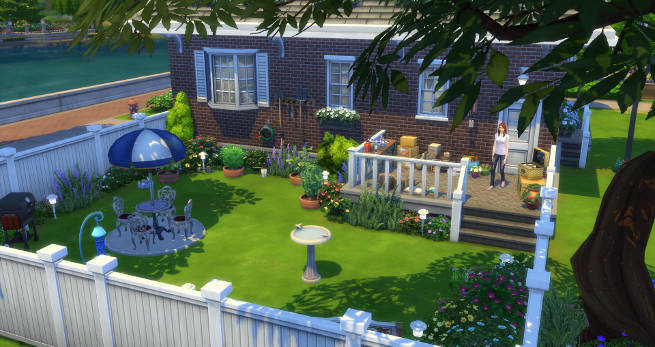 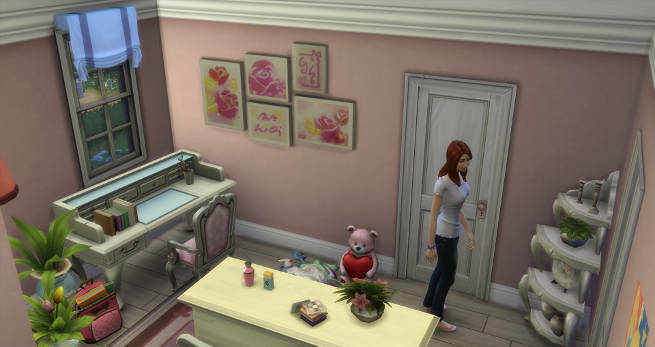 A new bed, a new plant, new wall art and more for Sims 4! 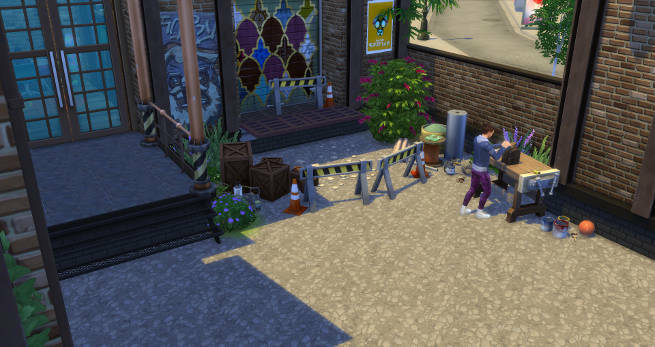 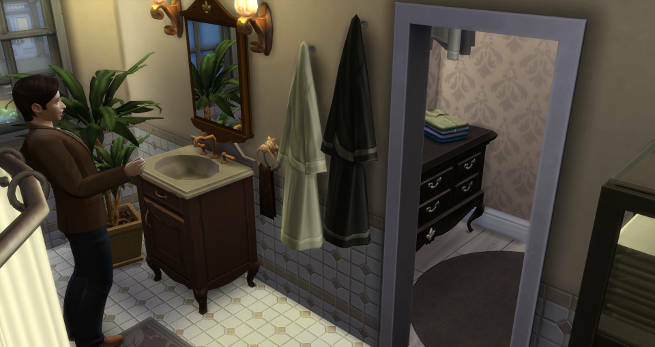 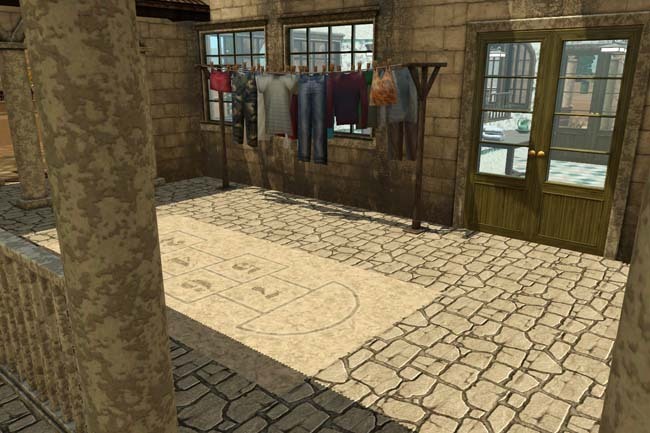 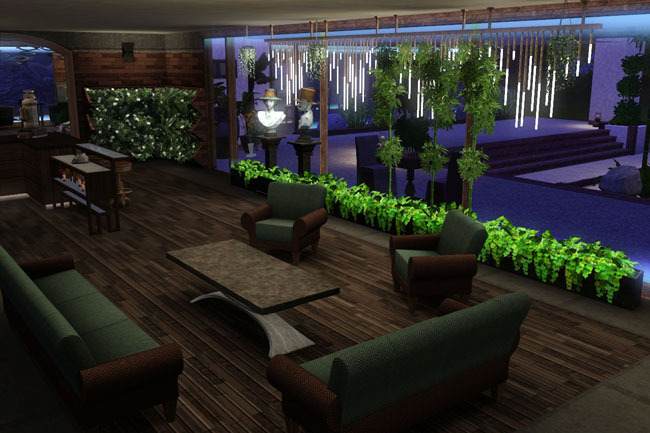 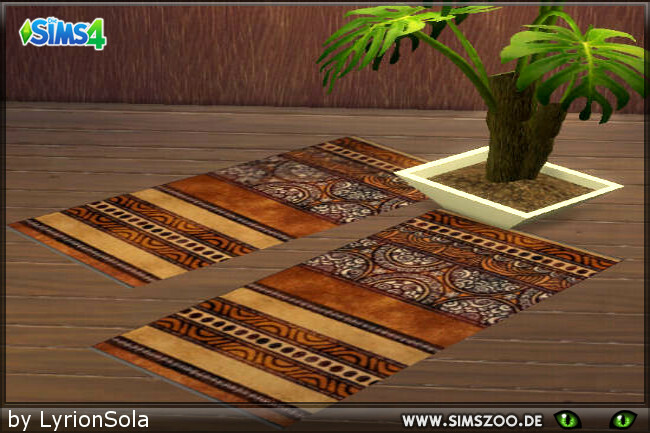 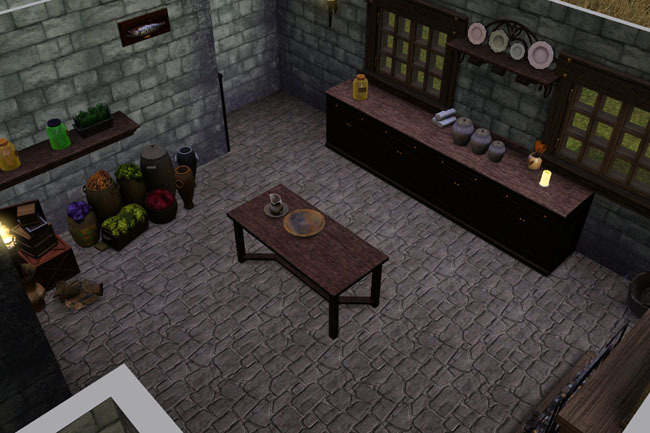 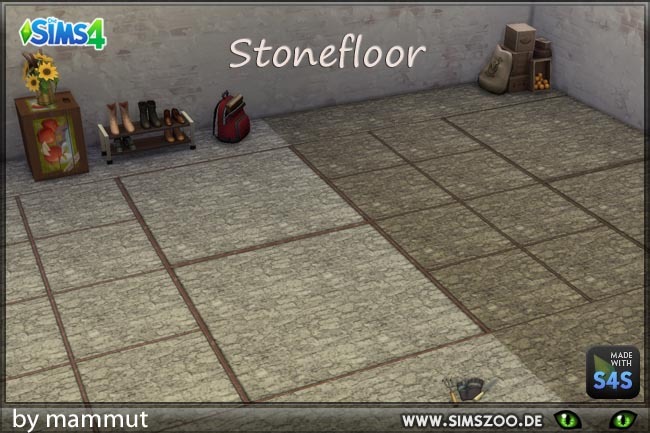 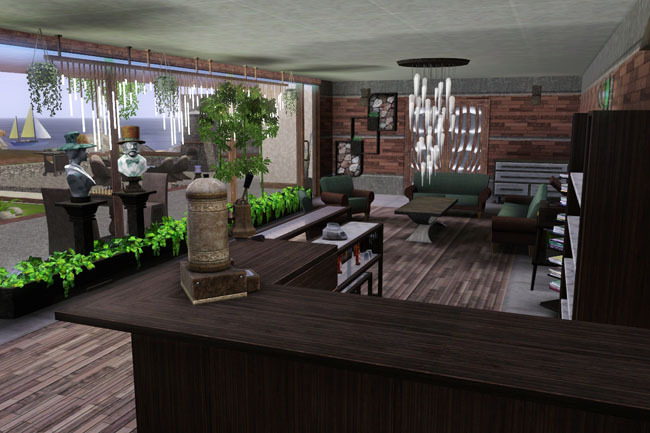 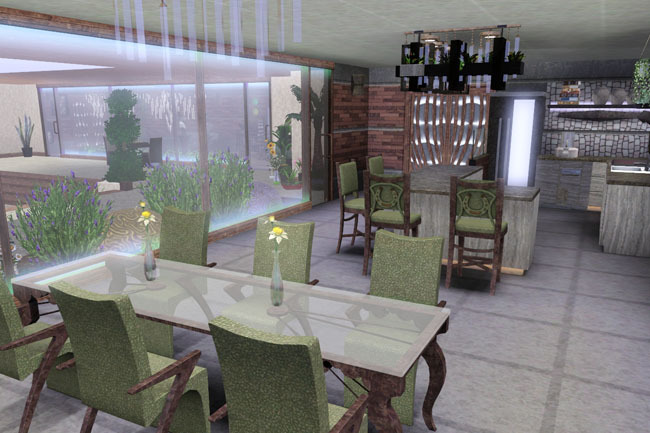 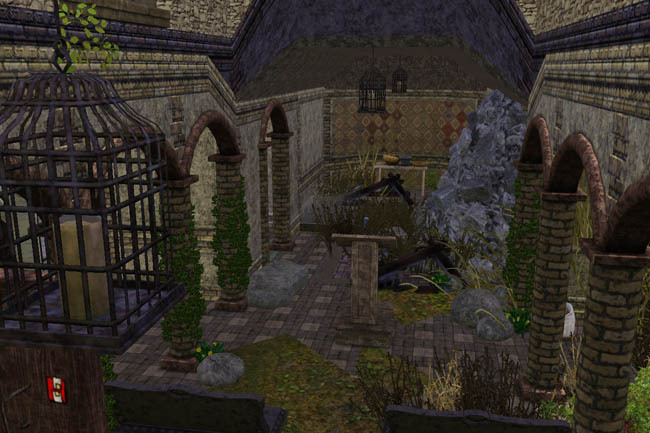 Carpets and a new plant for Sims 2!